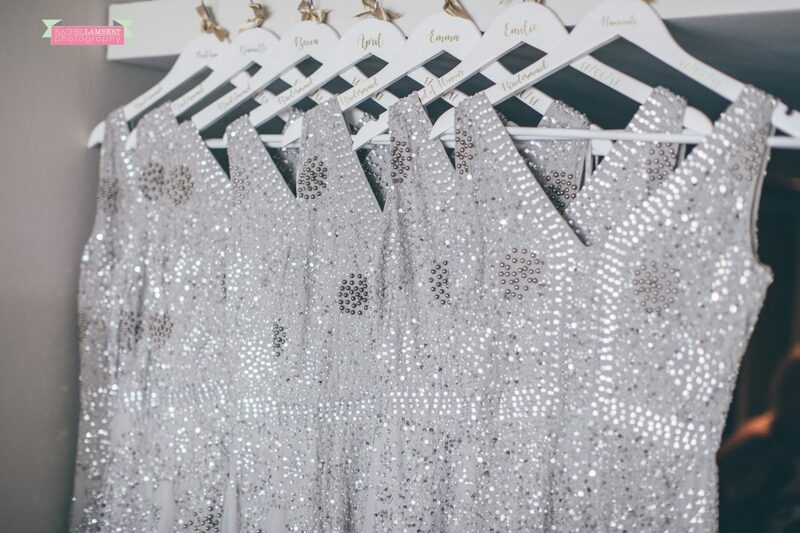 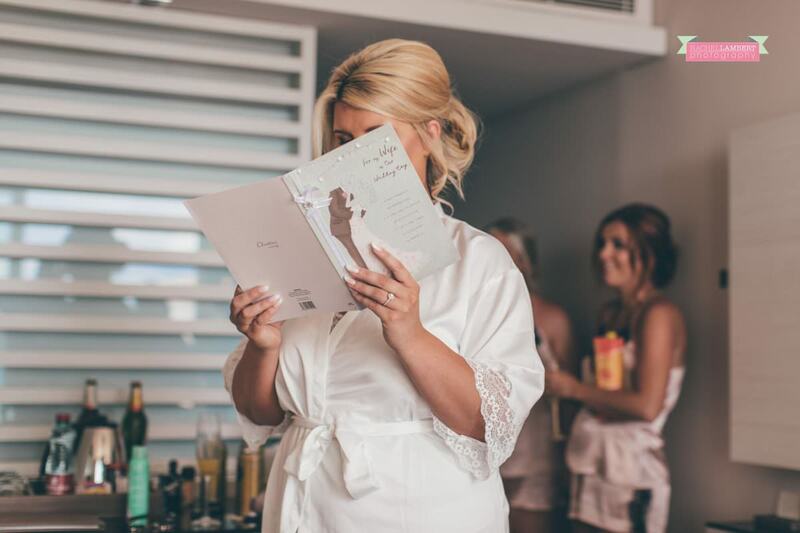 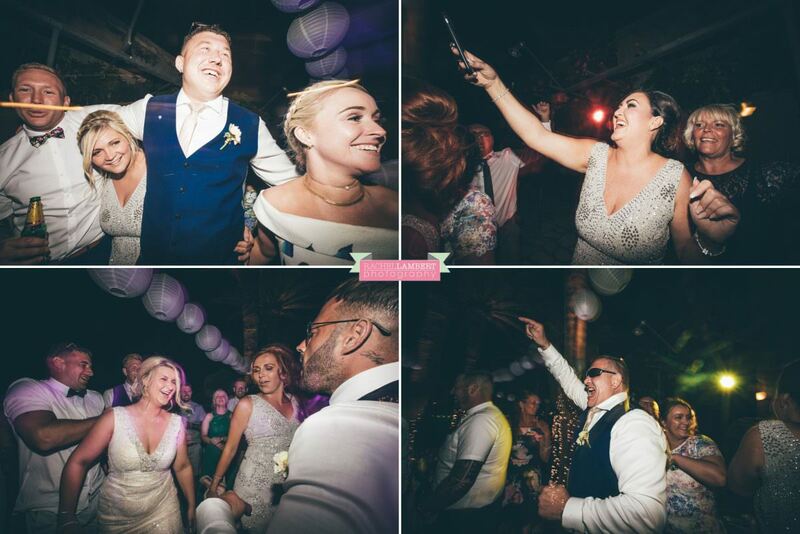 Oh my what a wedding! 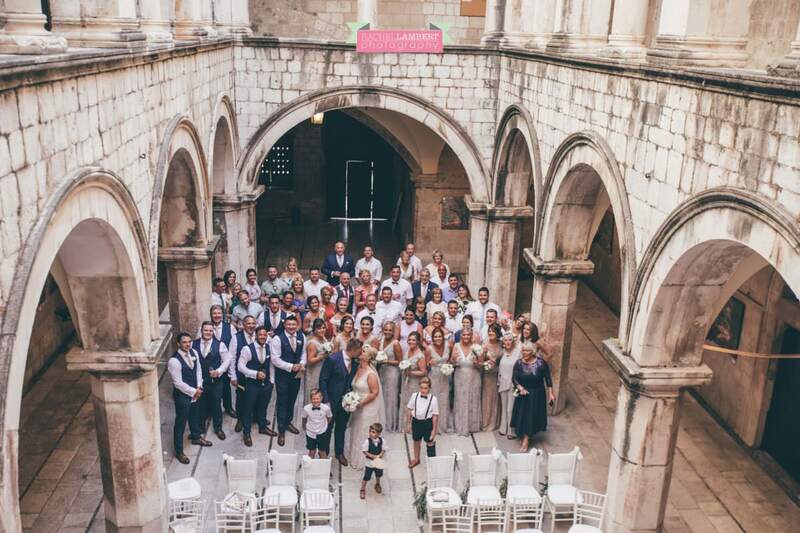 Another amazing destination ticked off the bucket list, Dubrovnik is completely beautiful, and massive thank you to Kate and Craig for letting me play a part in their epic day. 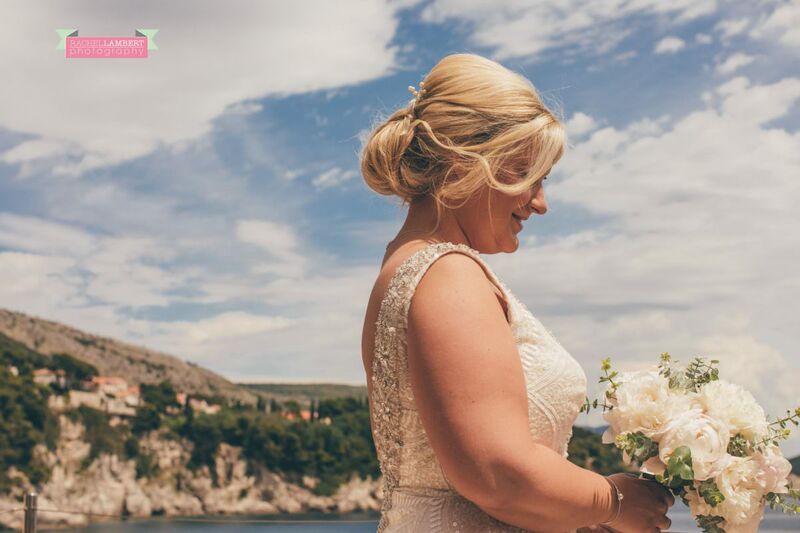 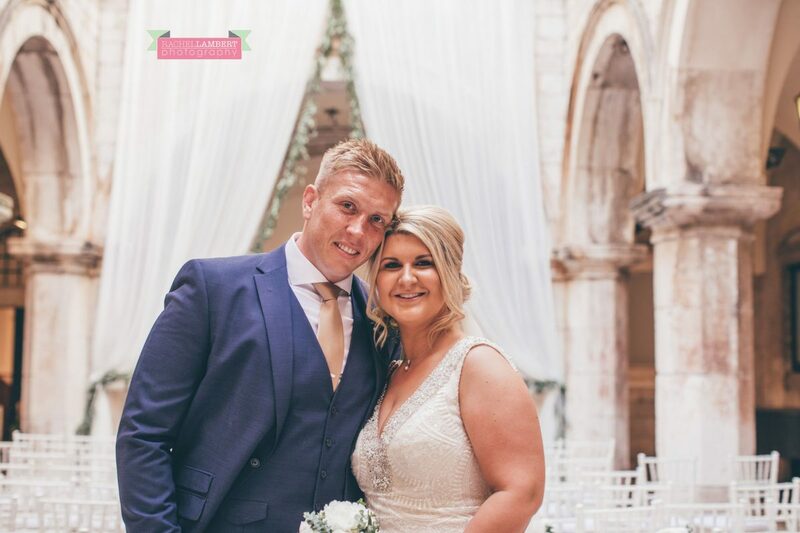 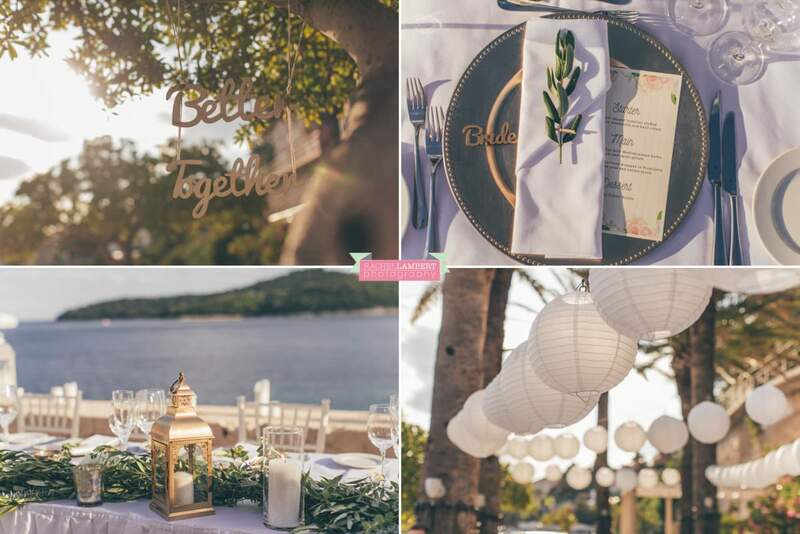 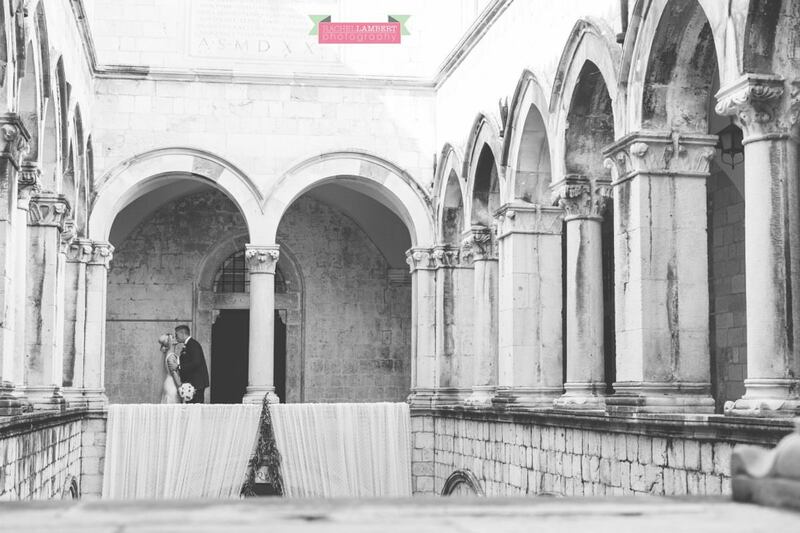 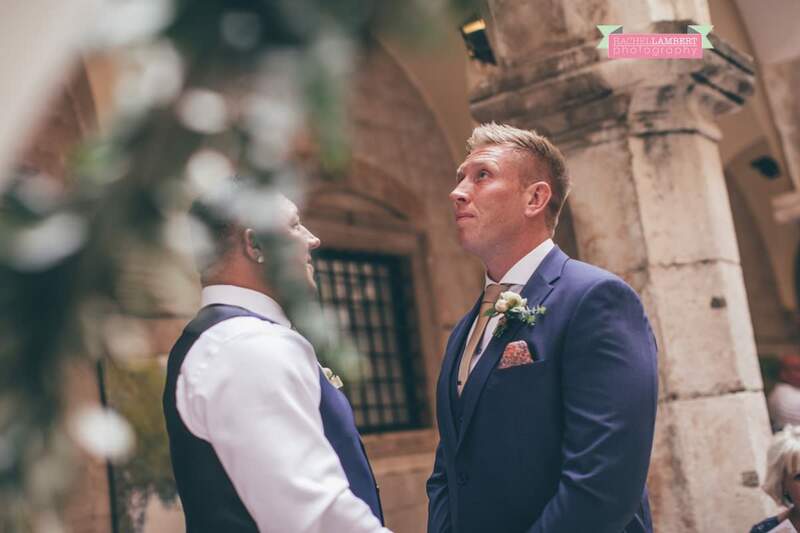 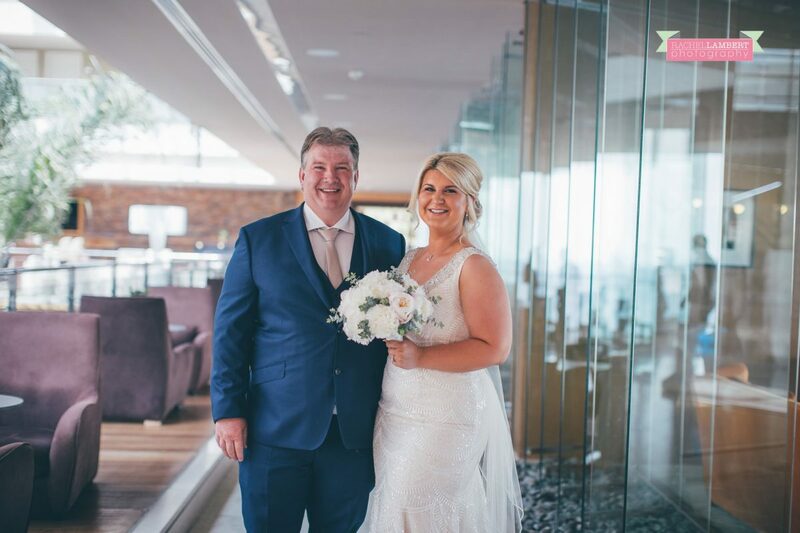 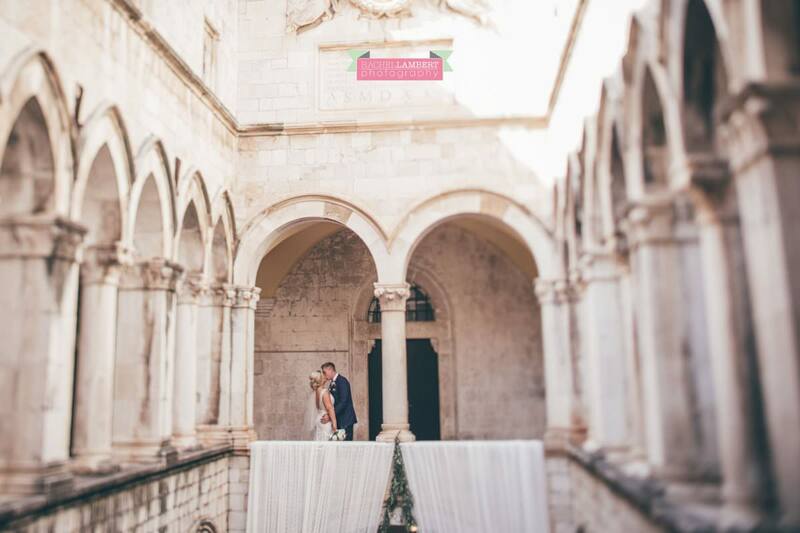 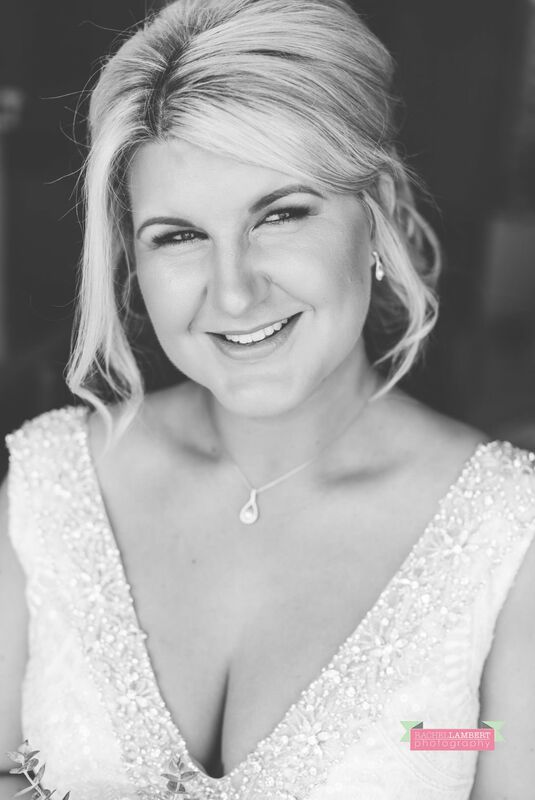 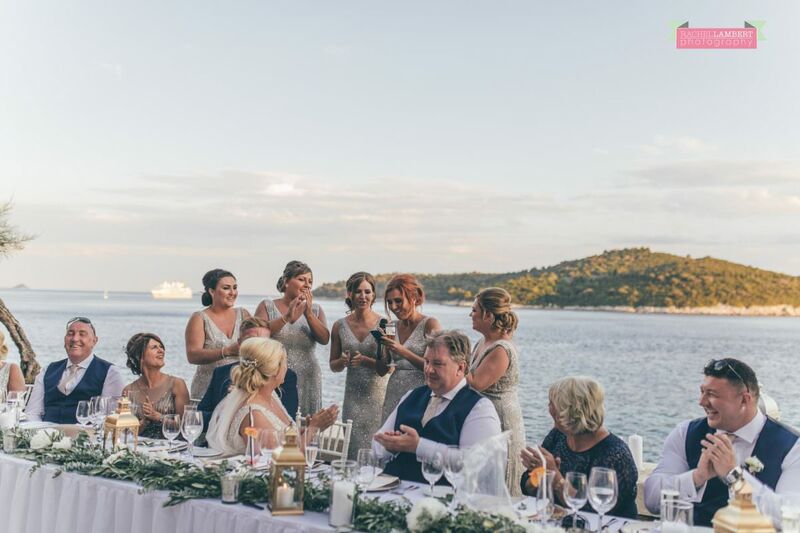 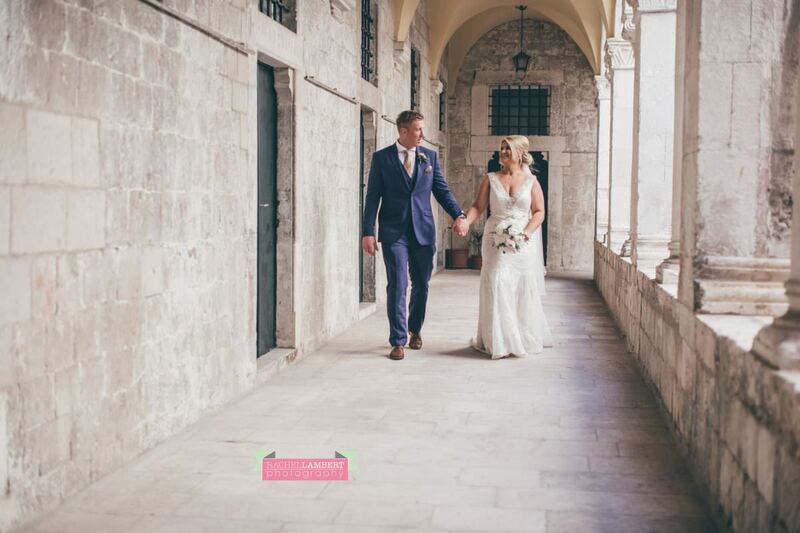 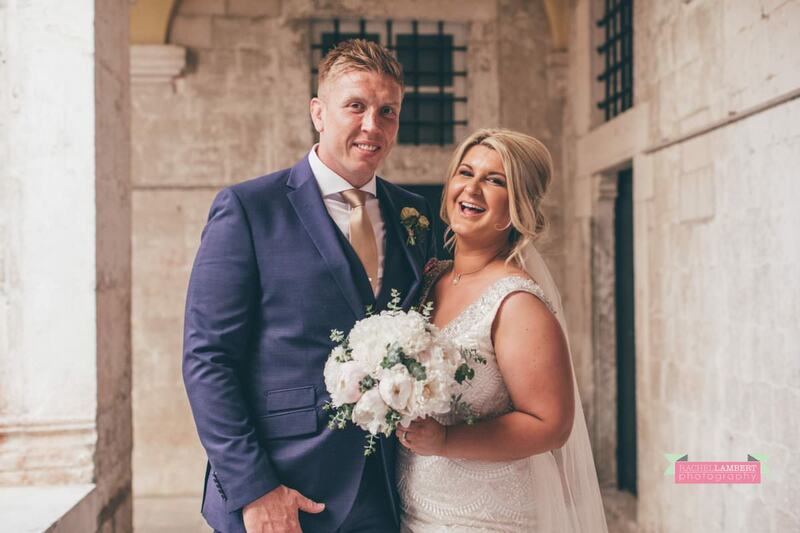 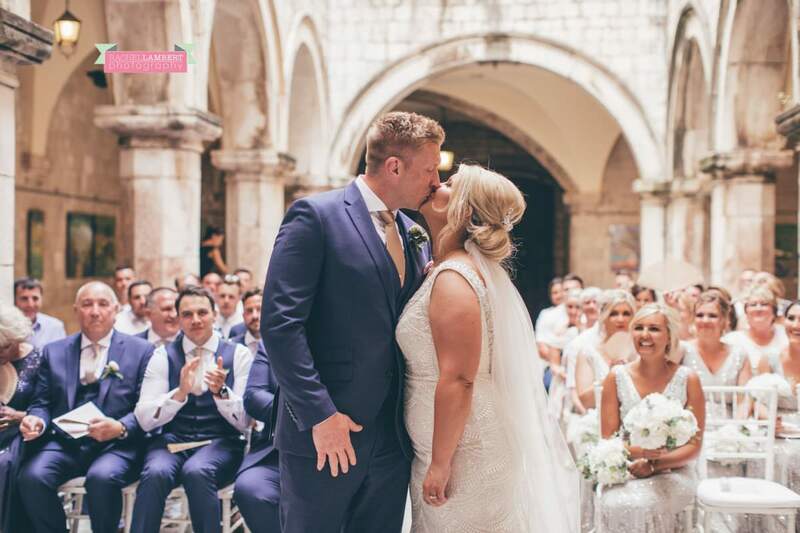 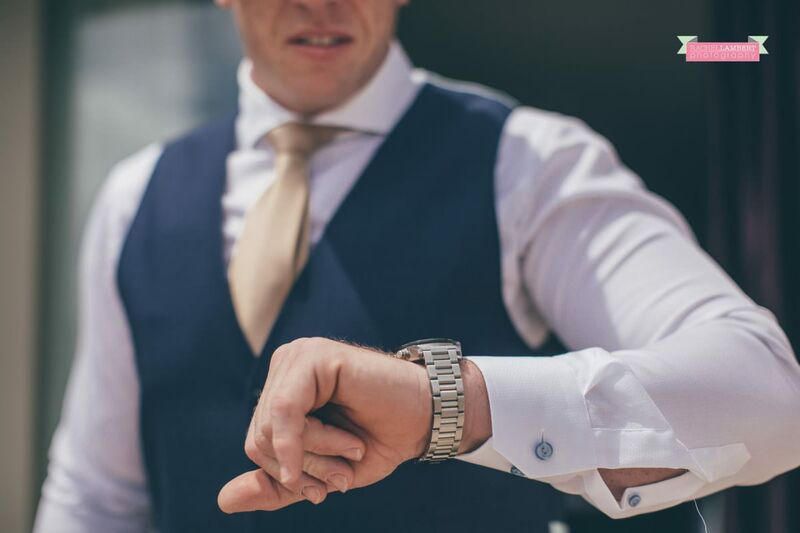 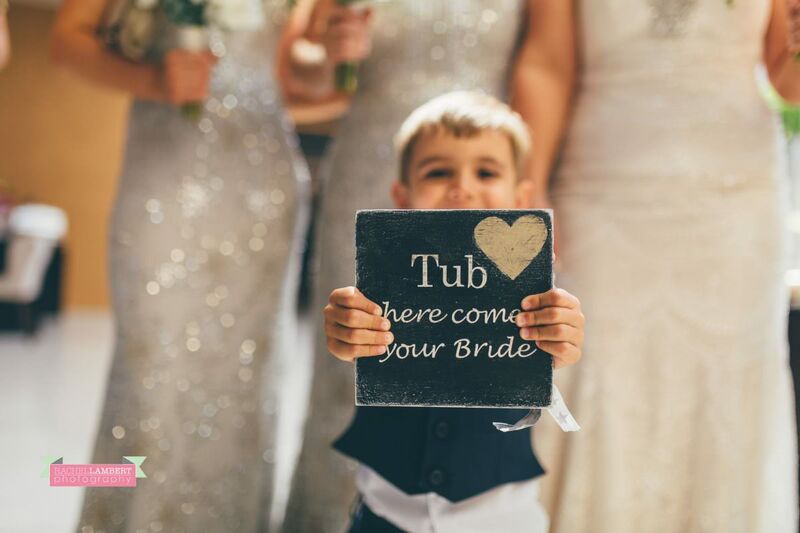 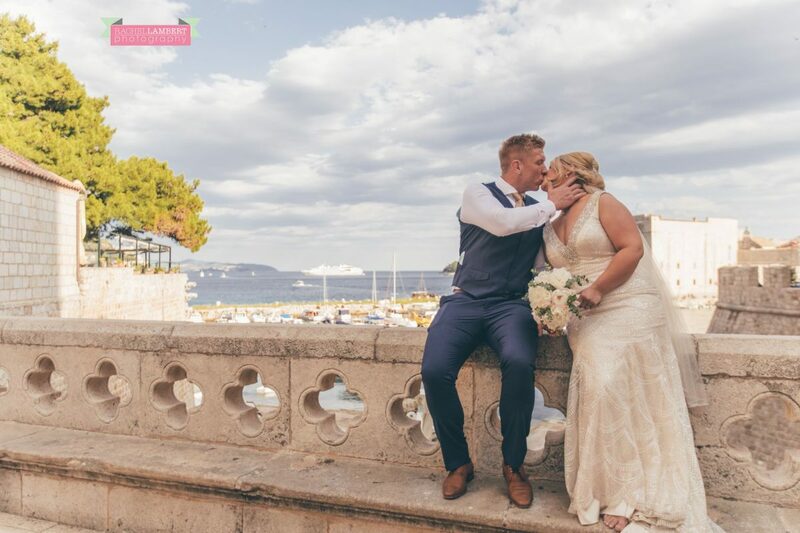 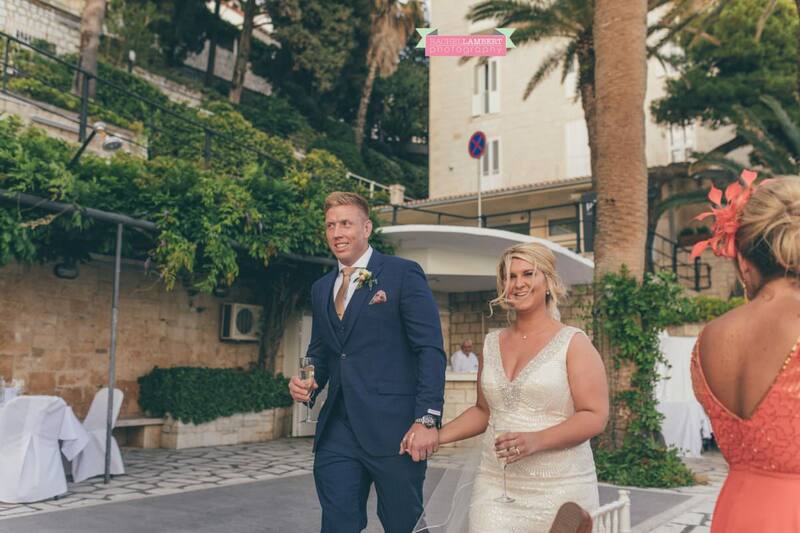 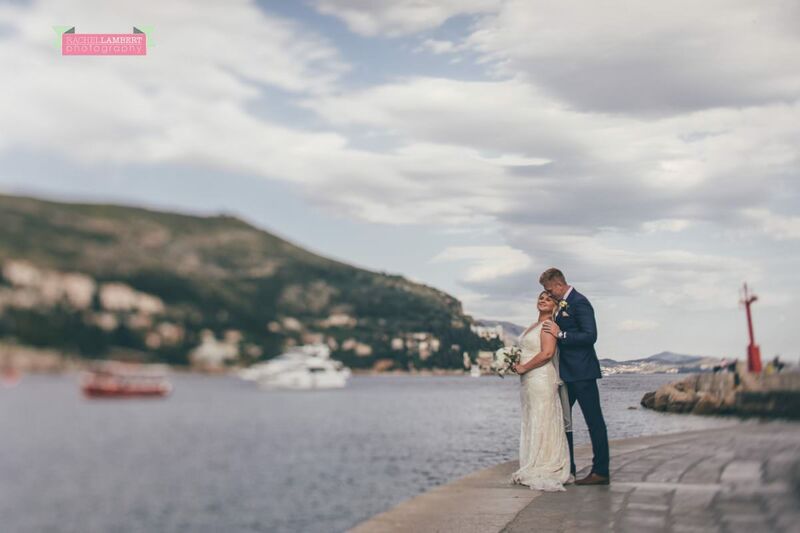 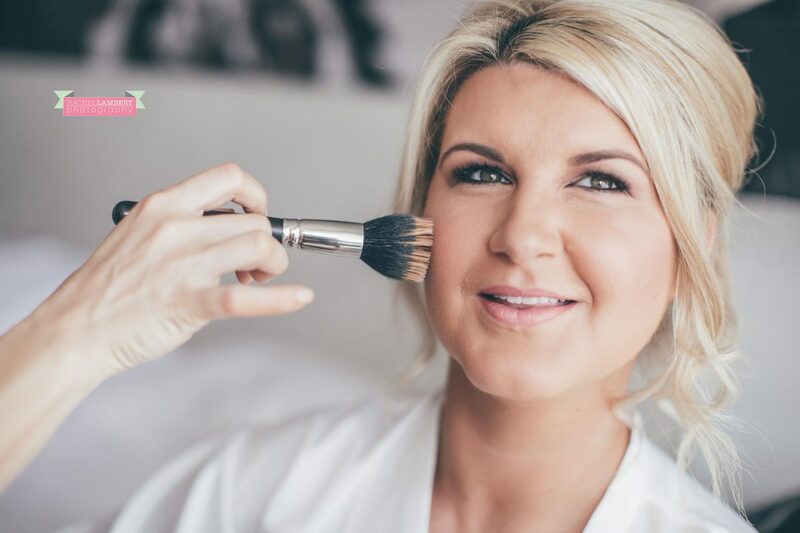 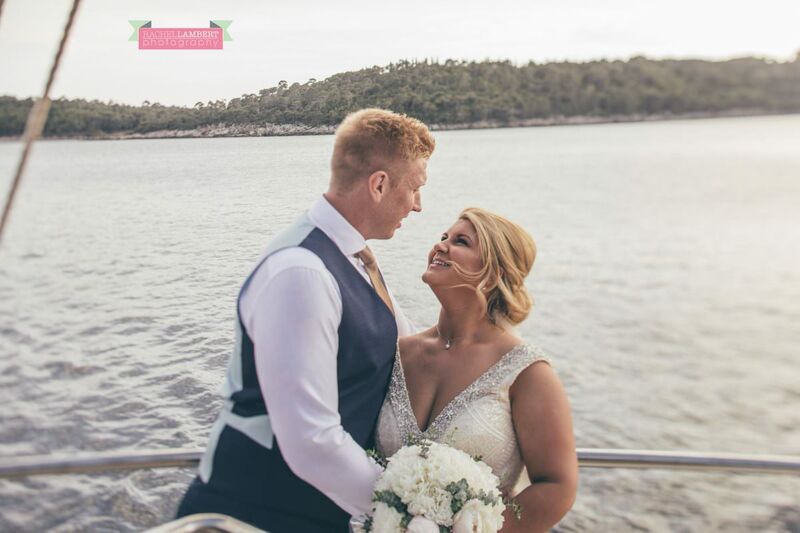 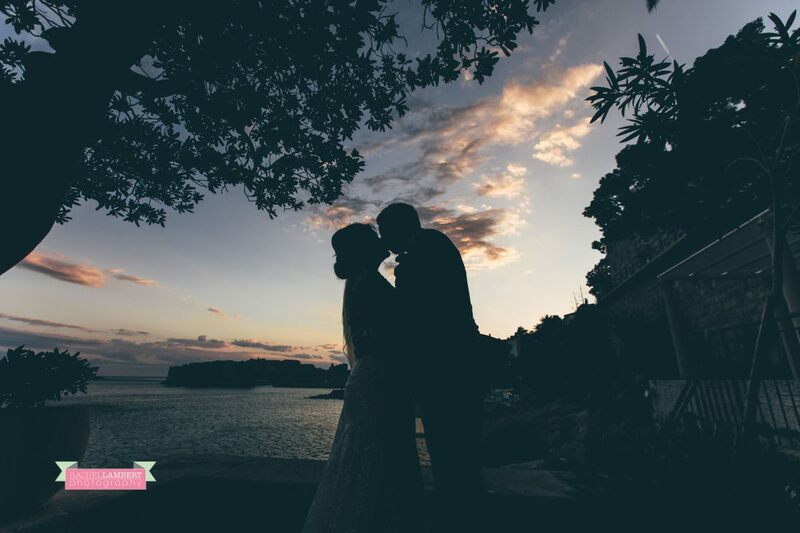 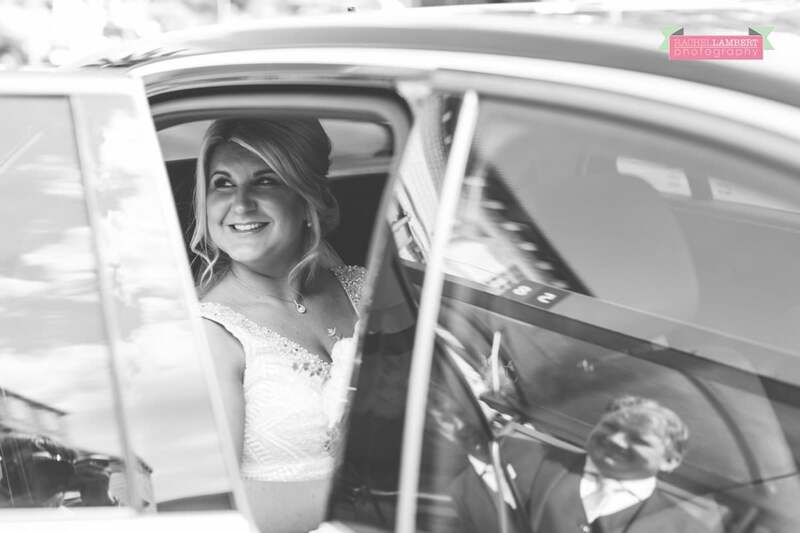 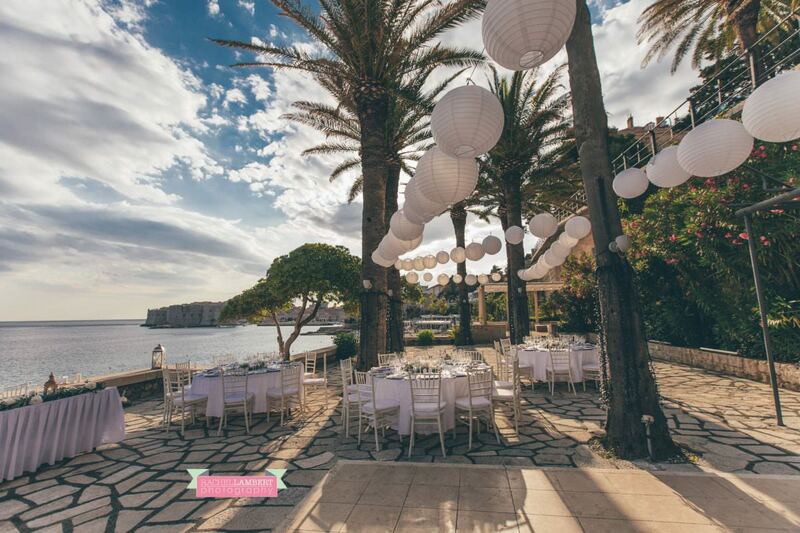 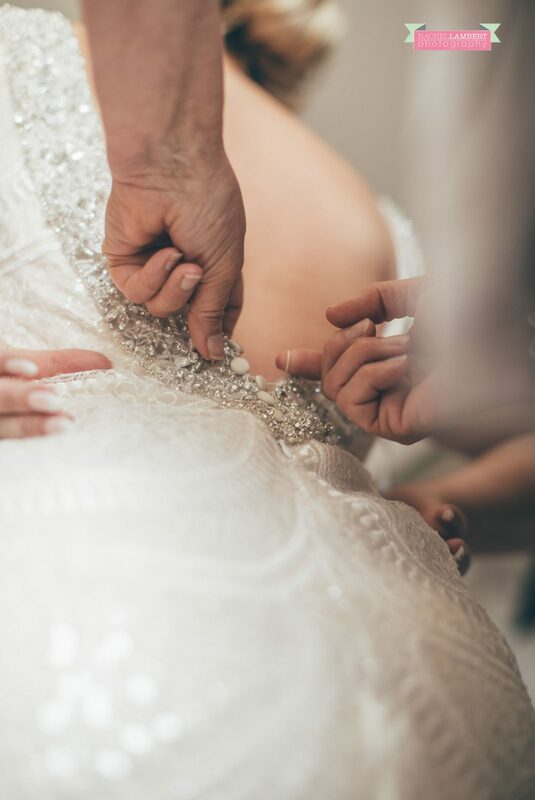 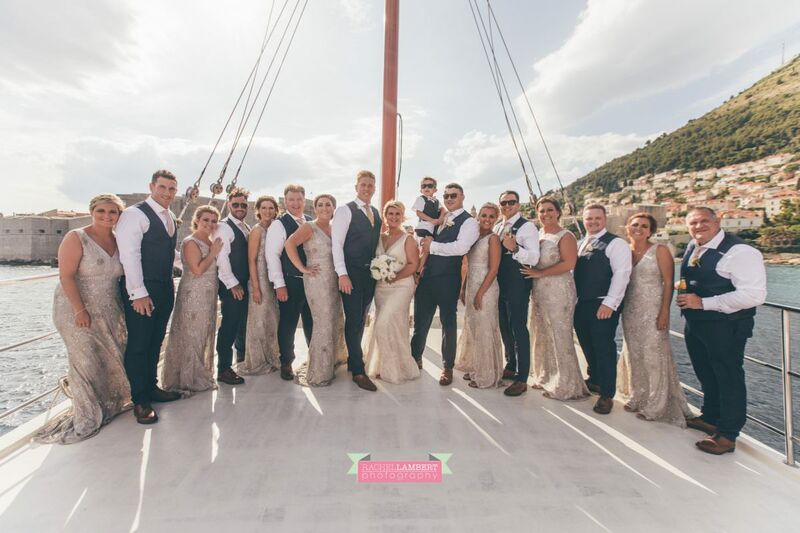 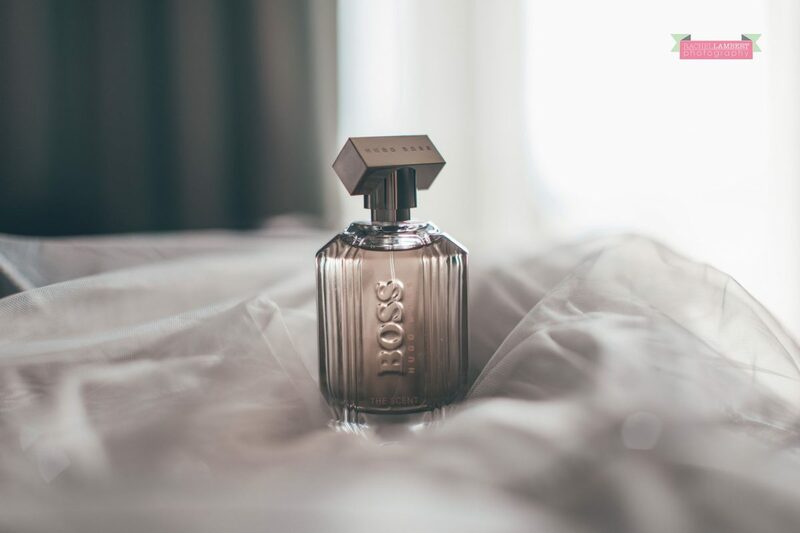 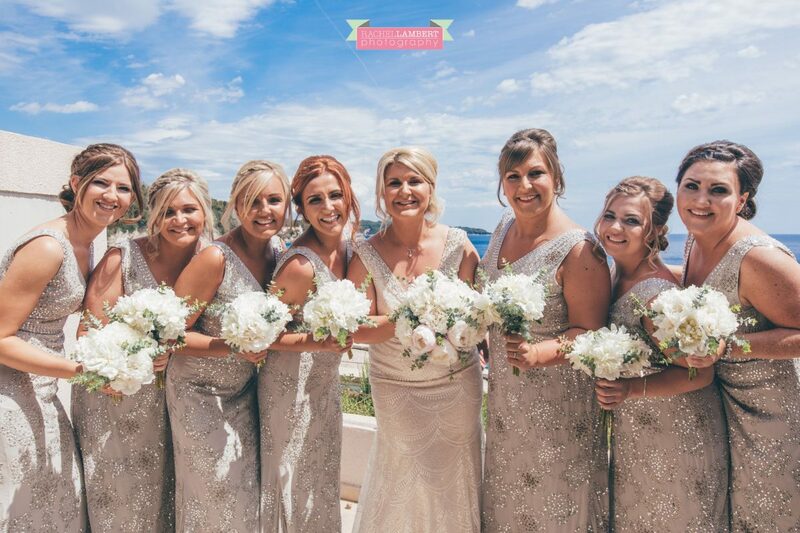 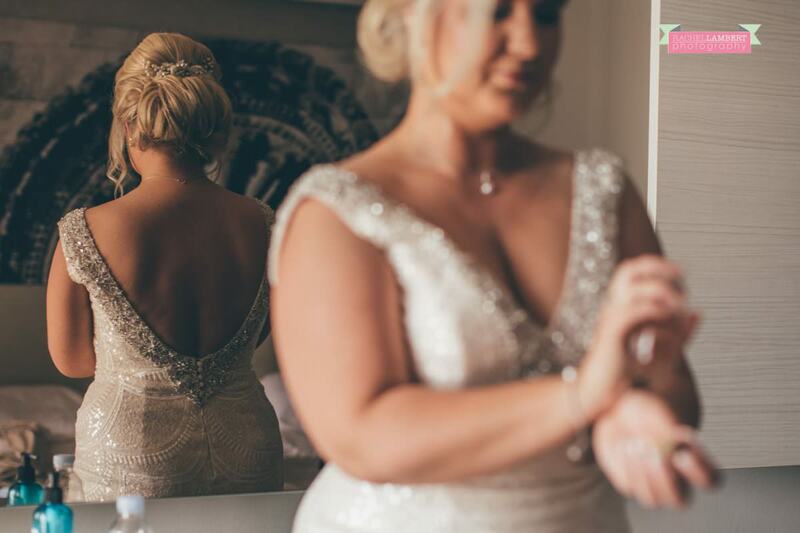 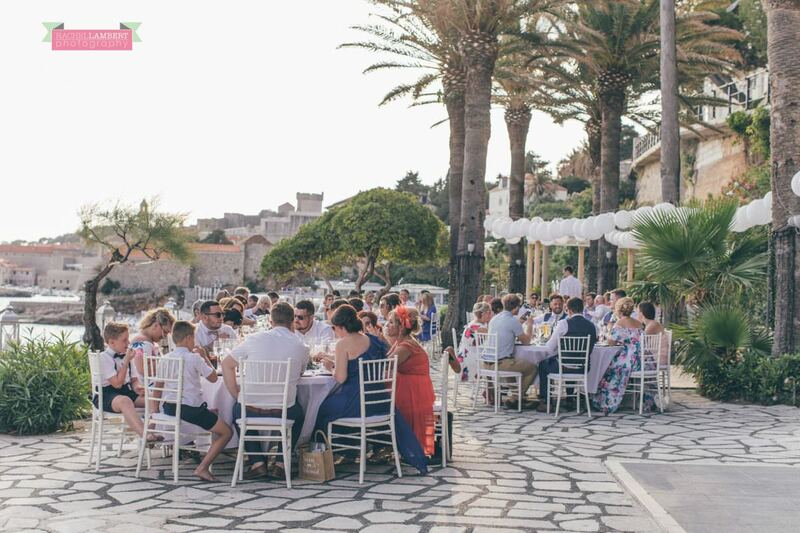 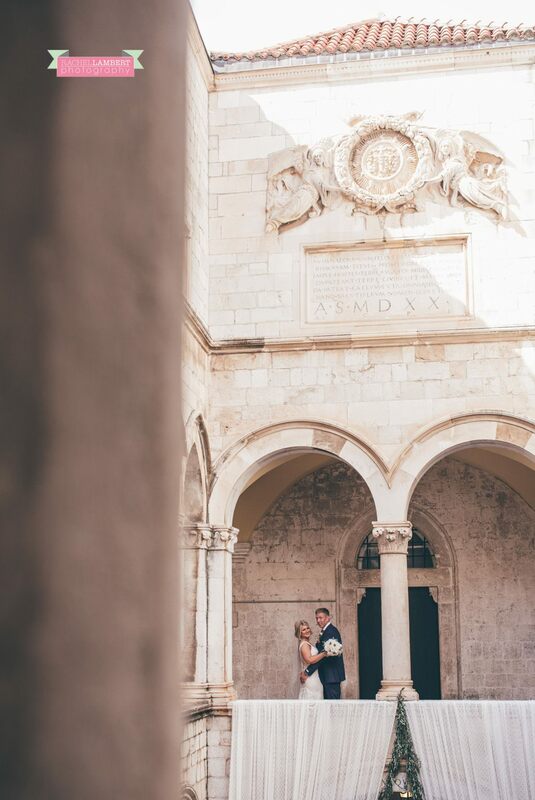 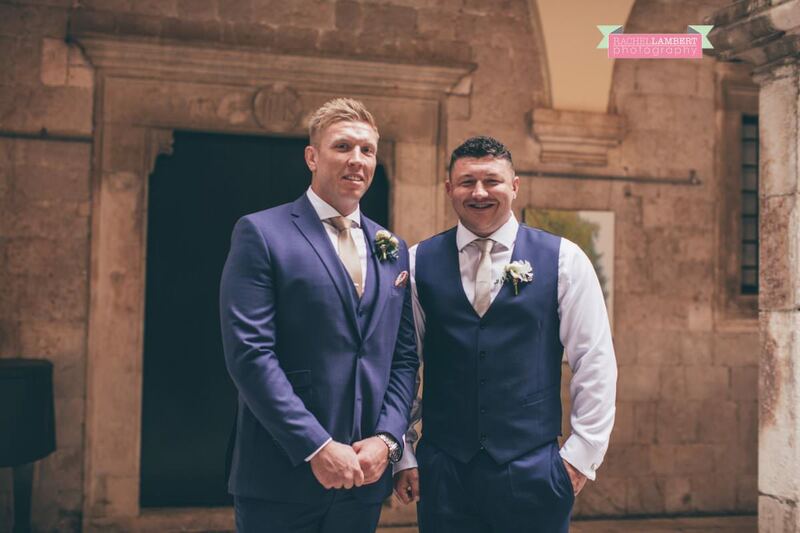 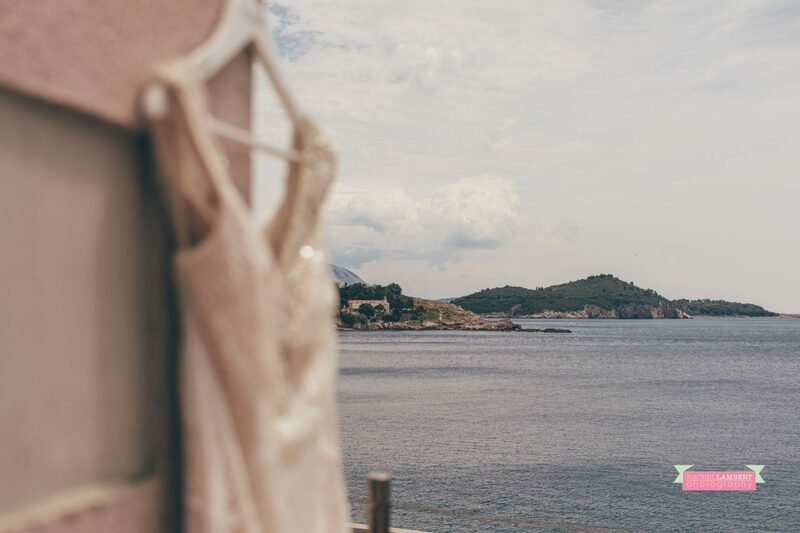 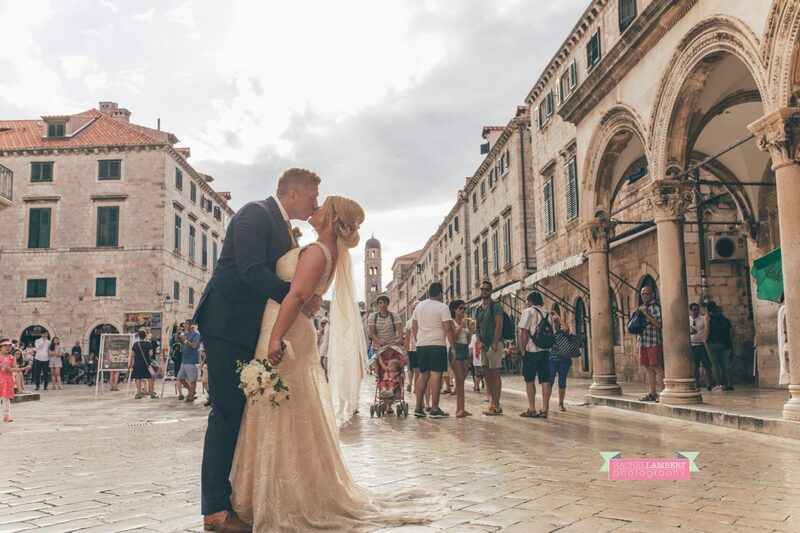 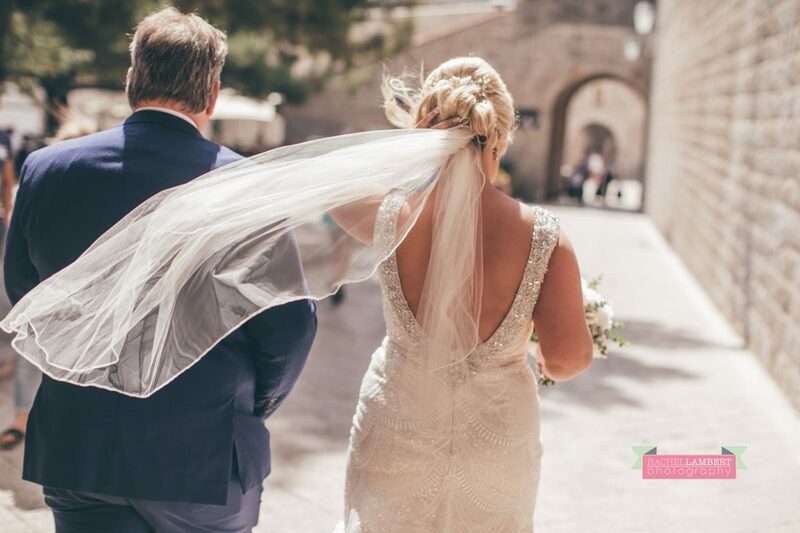 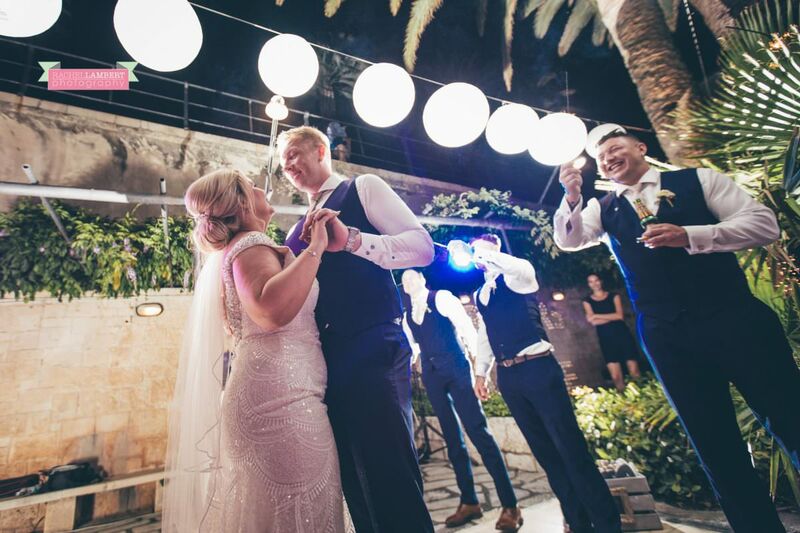 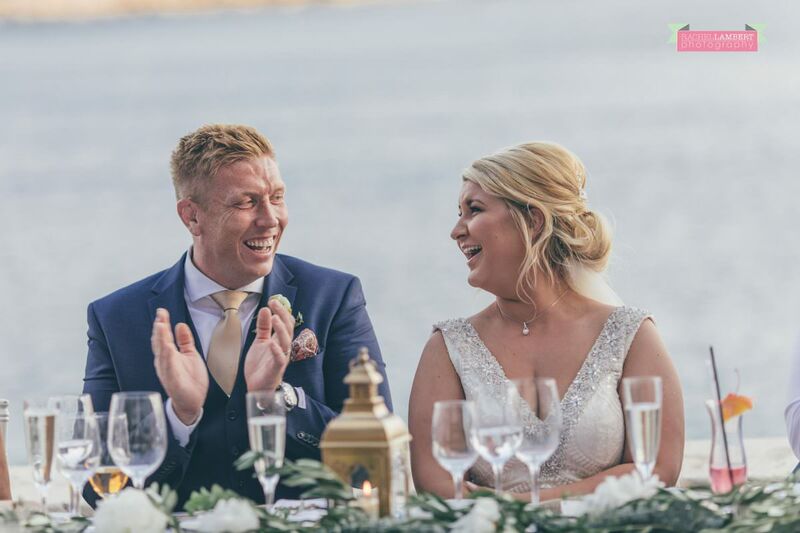 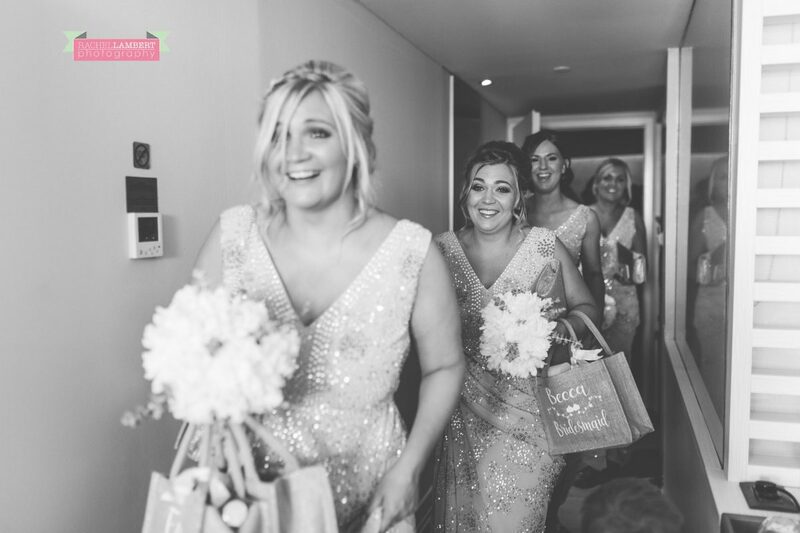 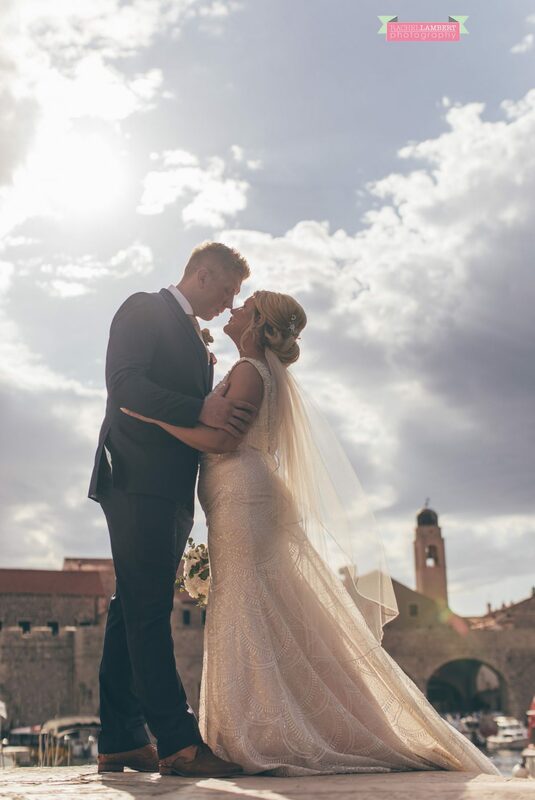 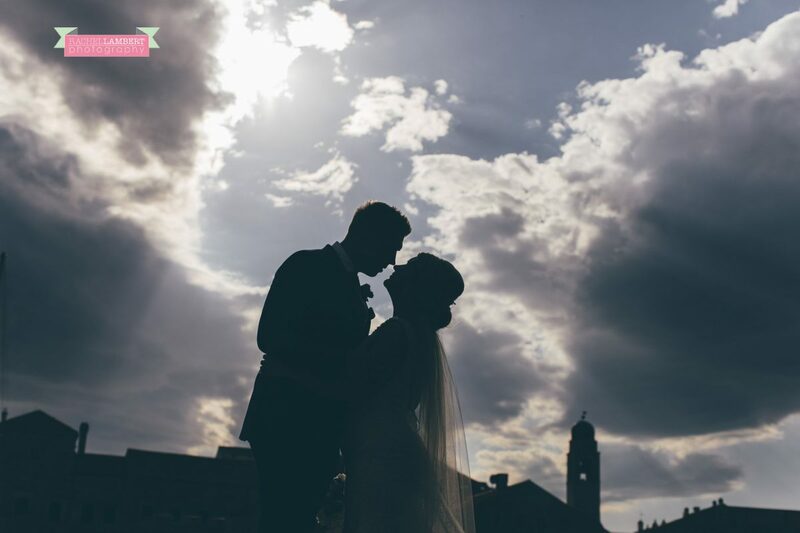 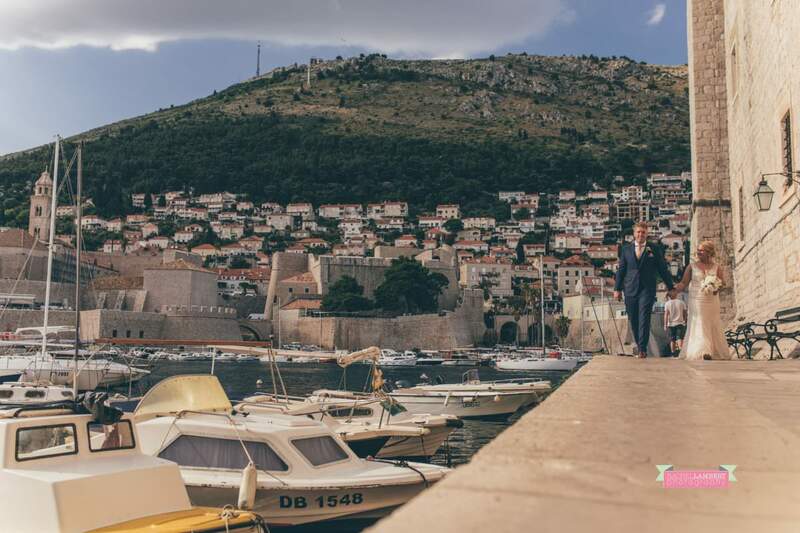 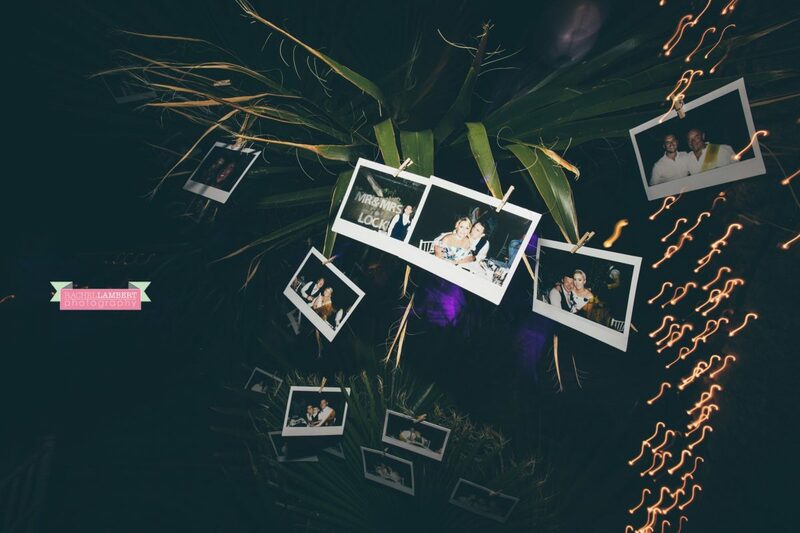 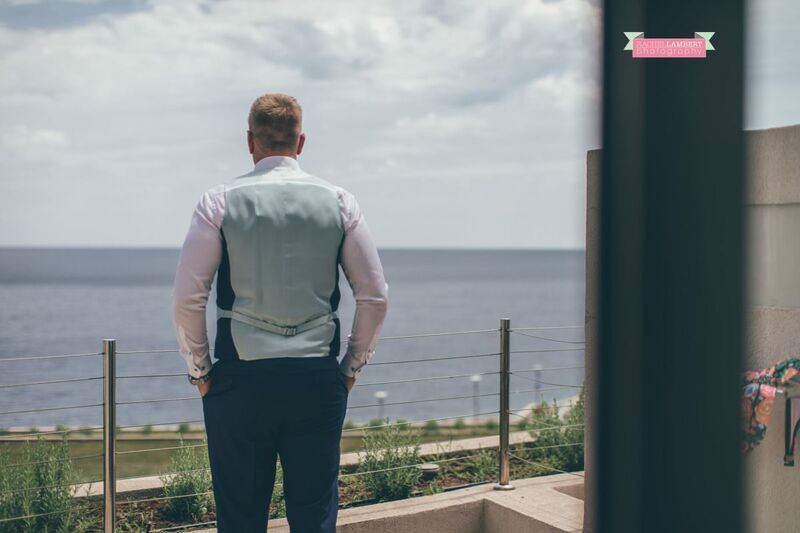 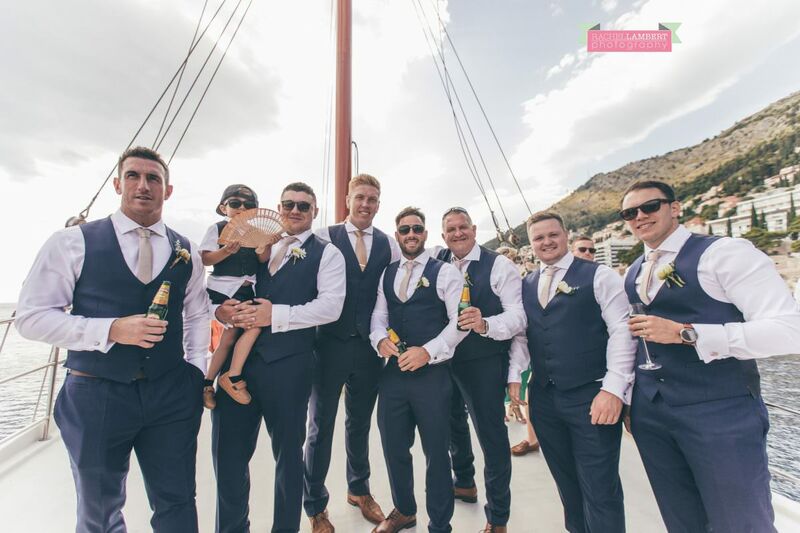 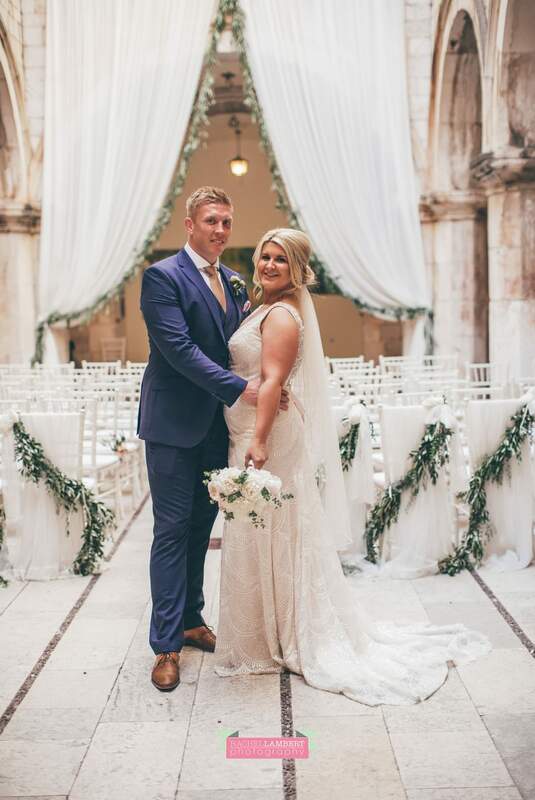 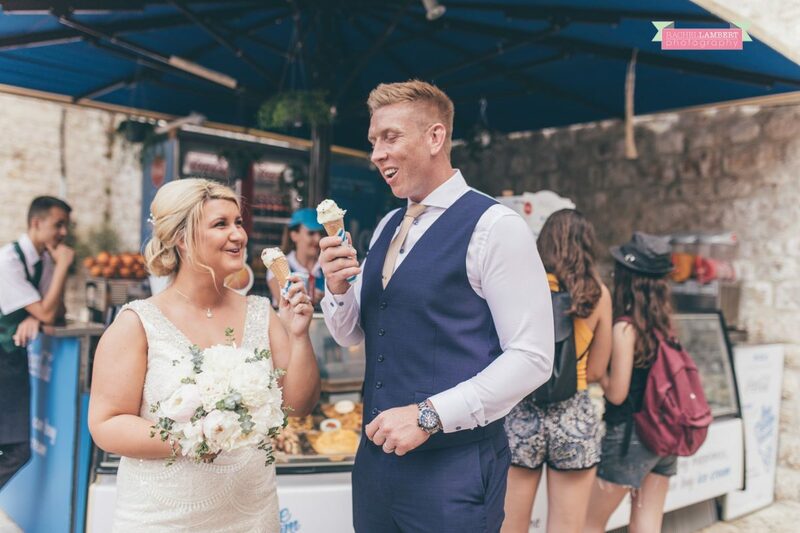 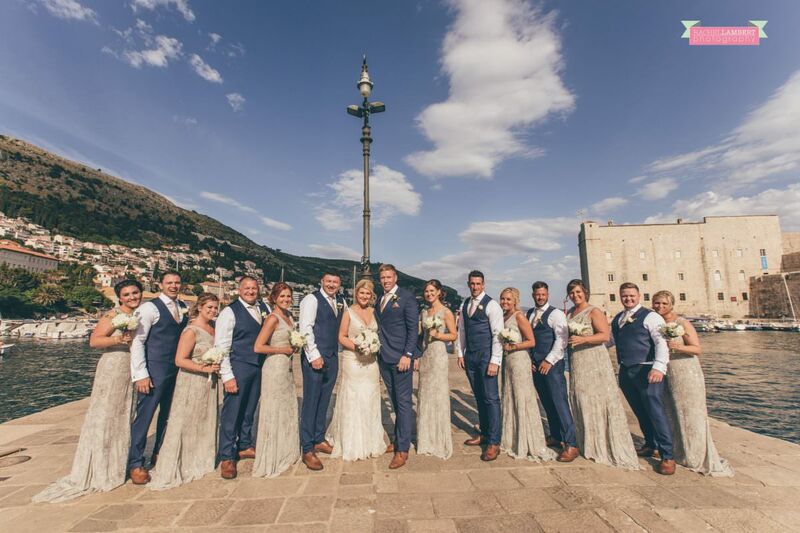 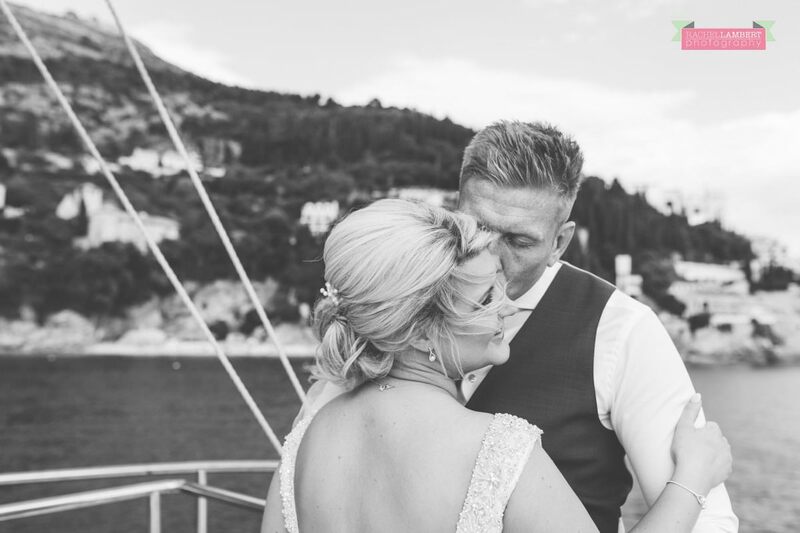 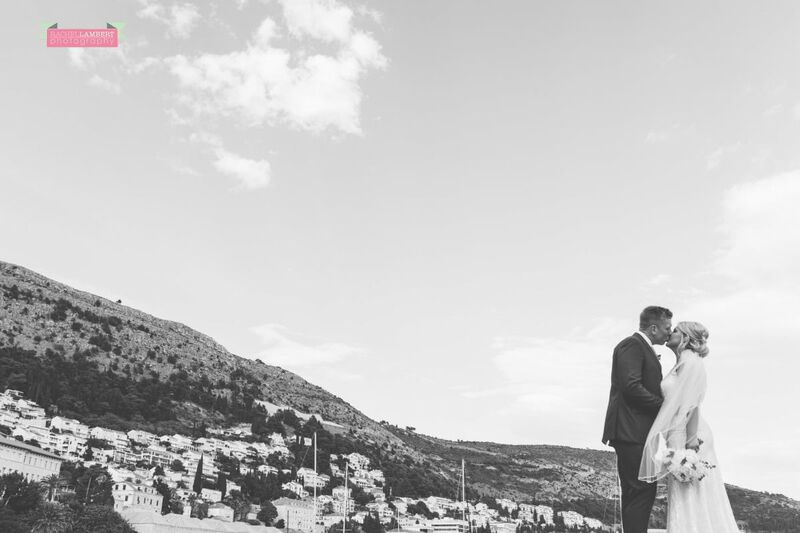 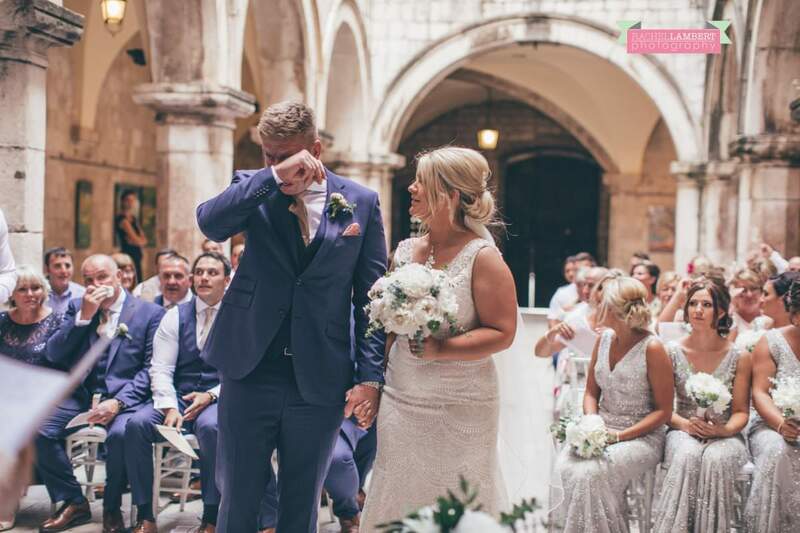 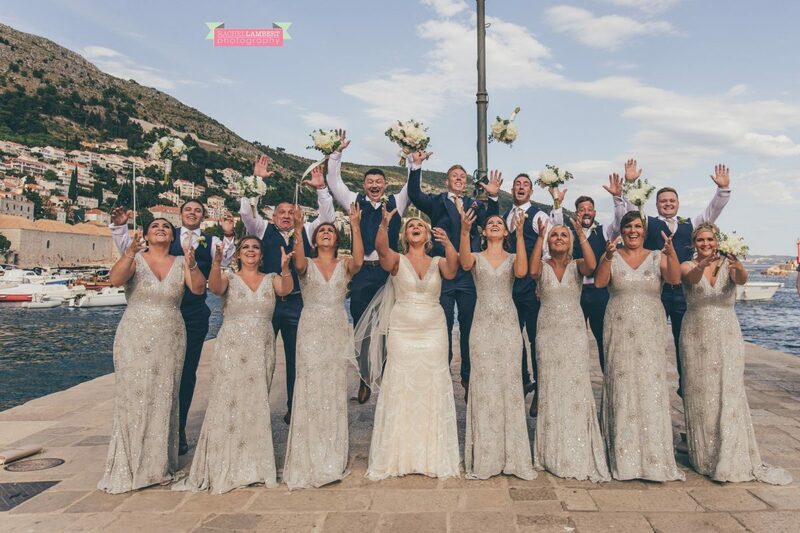 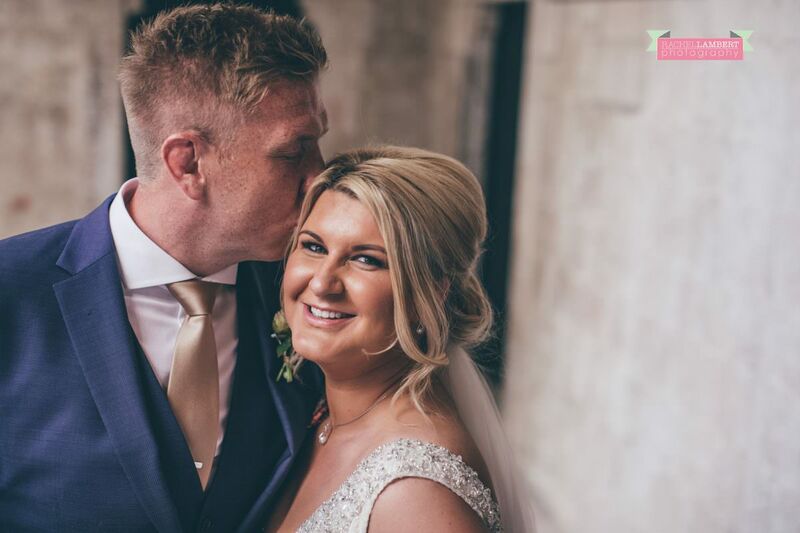 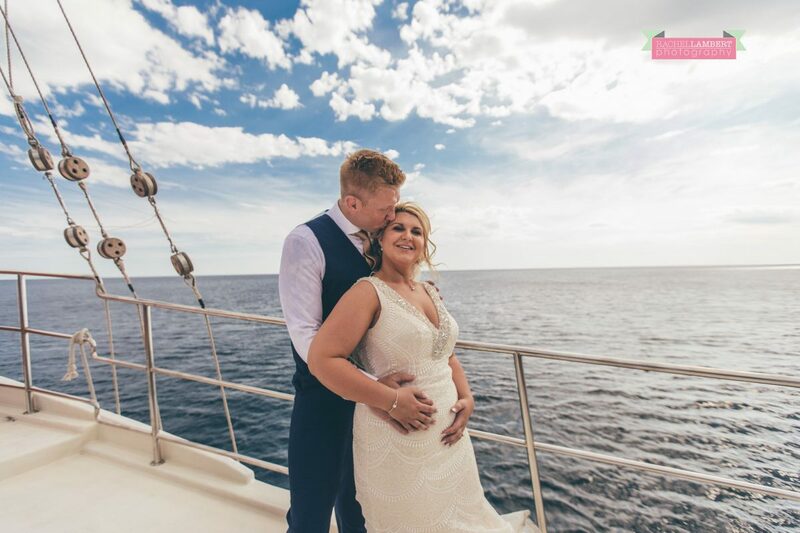 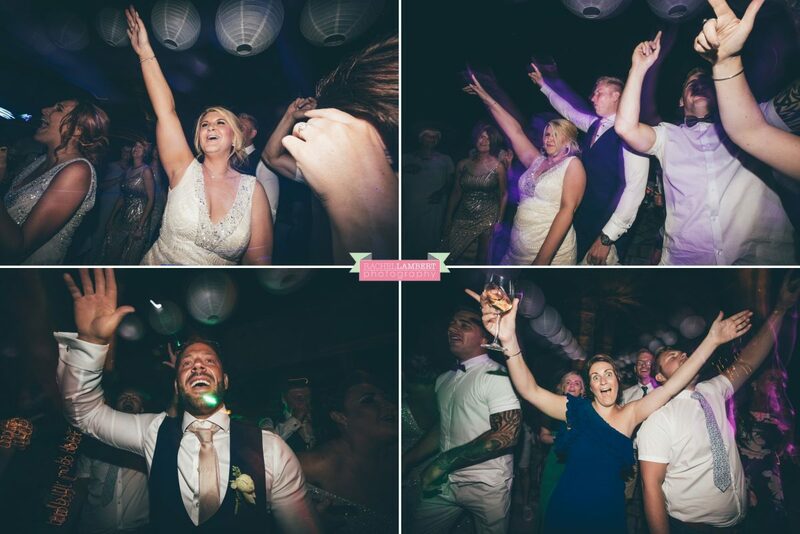 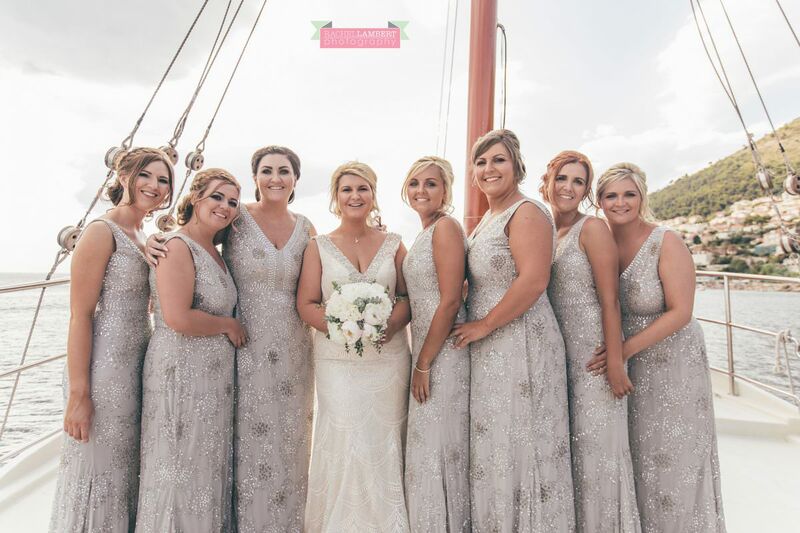 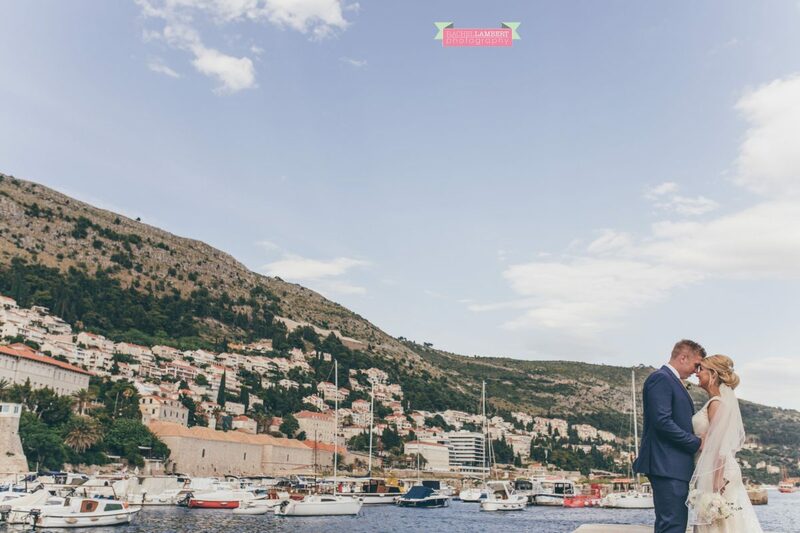 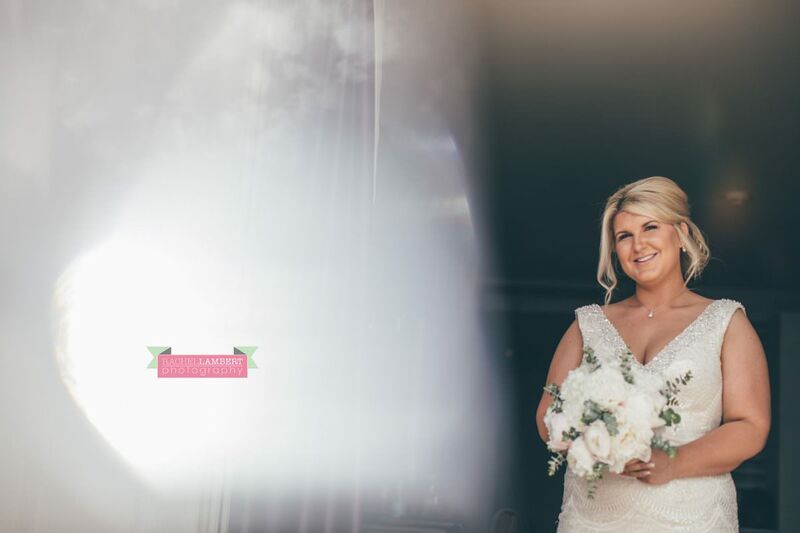 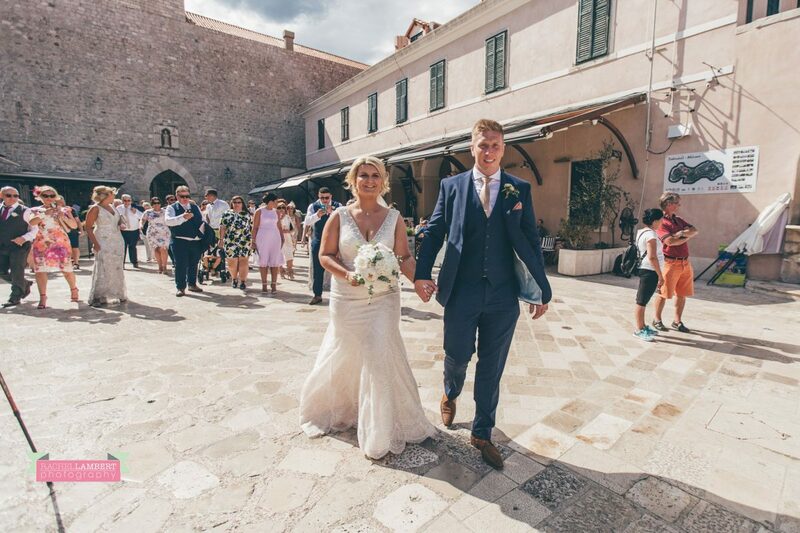 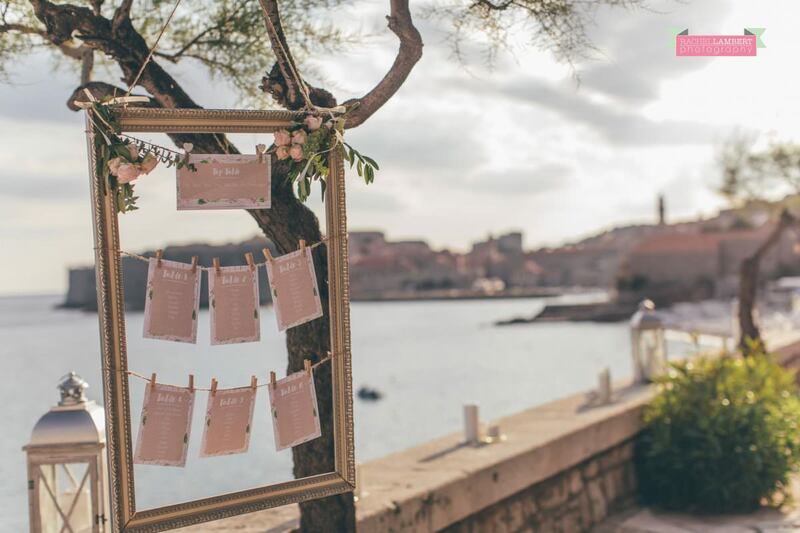 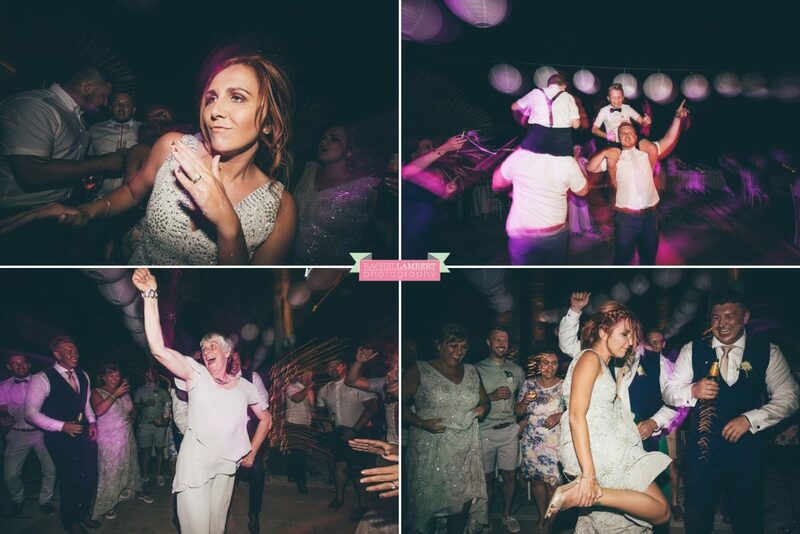 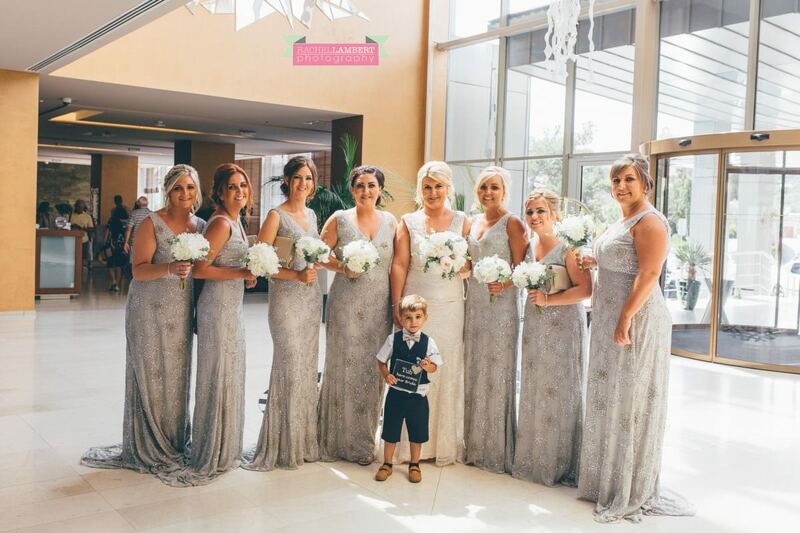 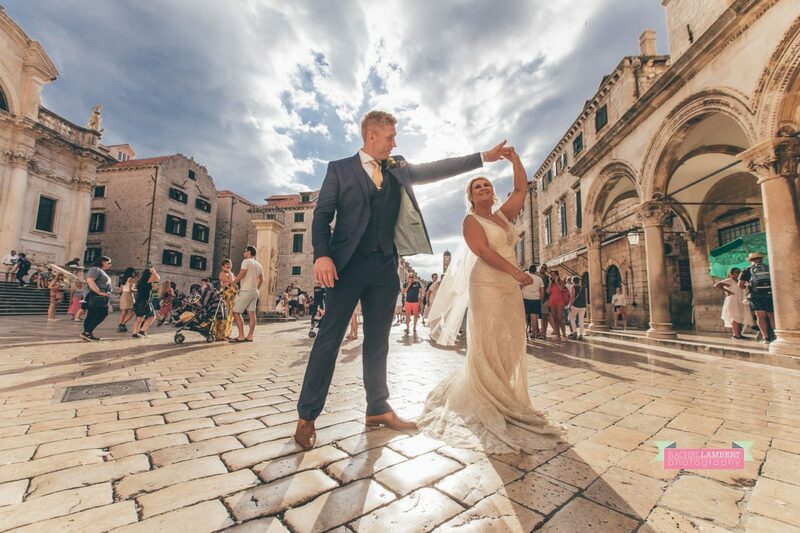 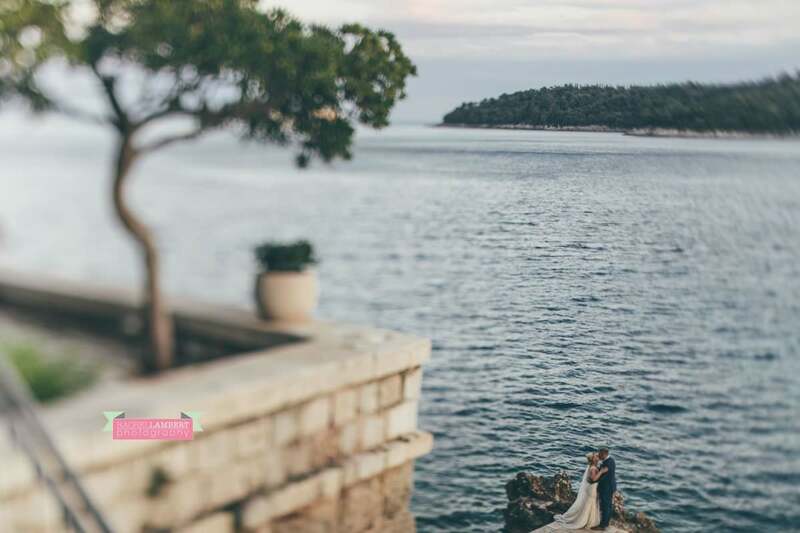 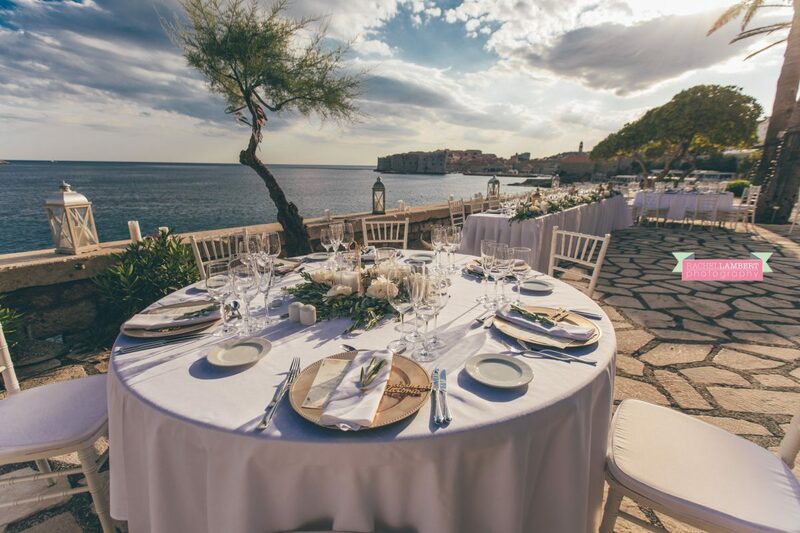 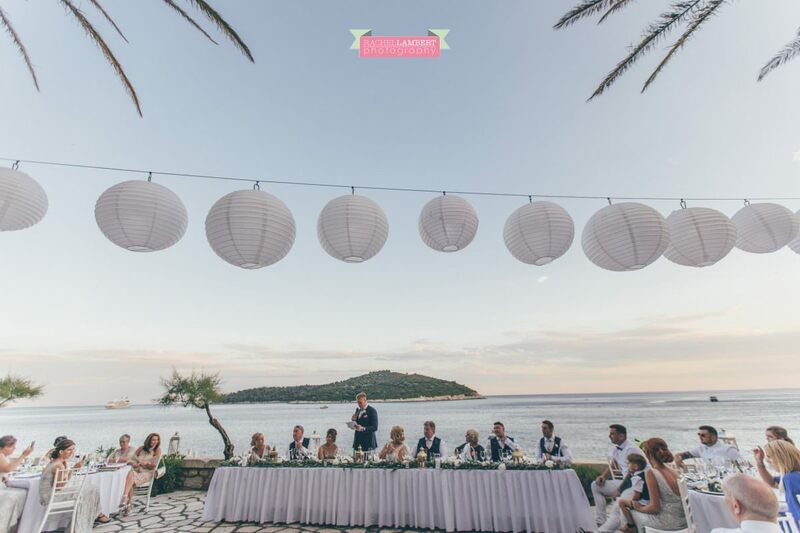 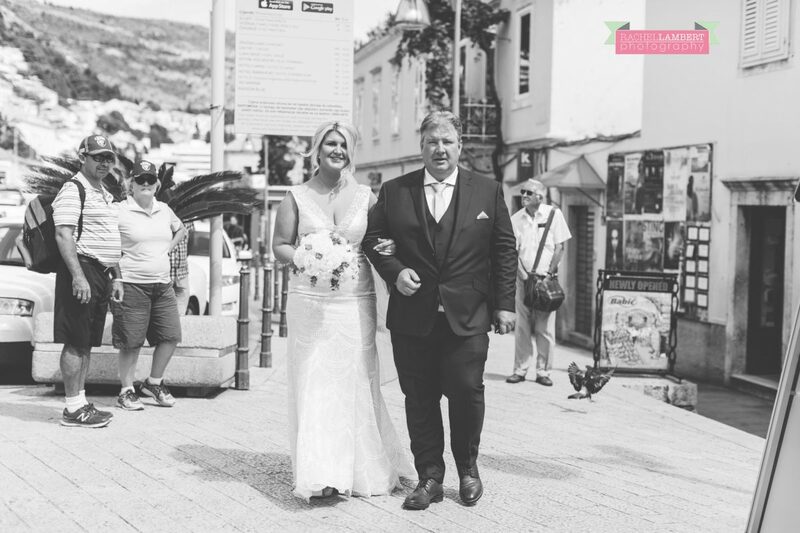 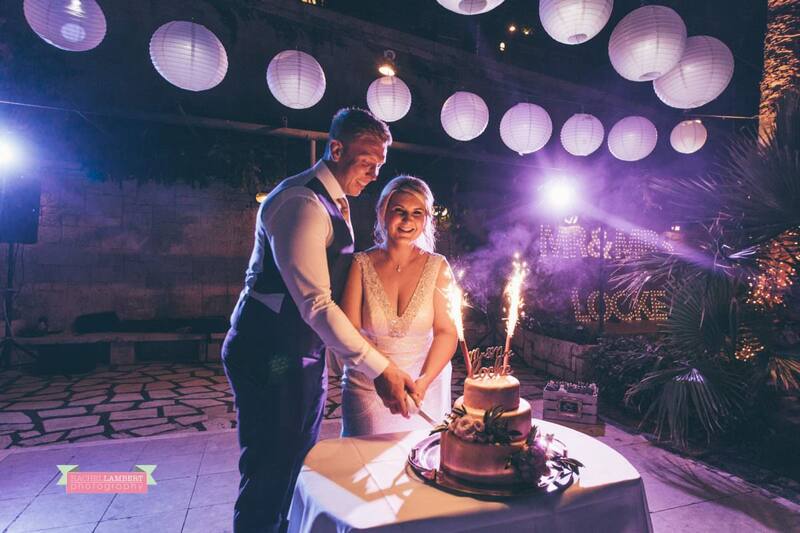 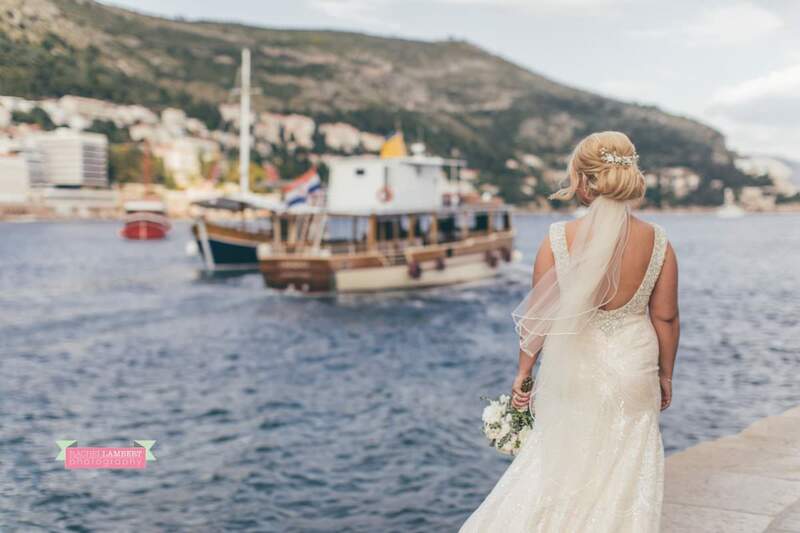 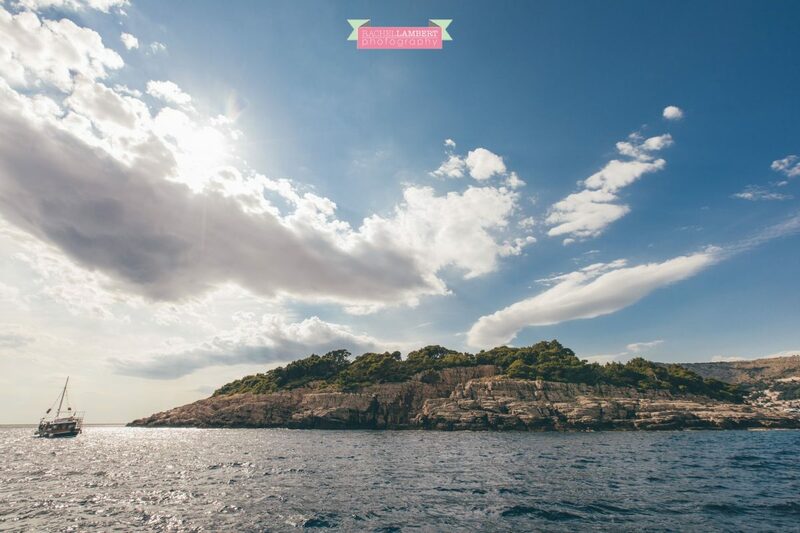 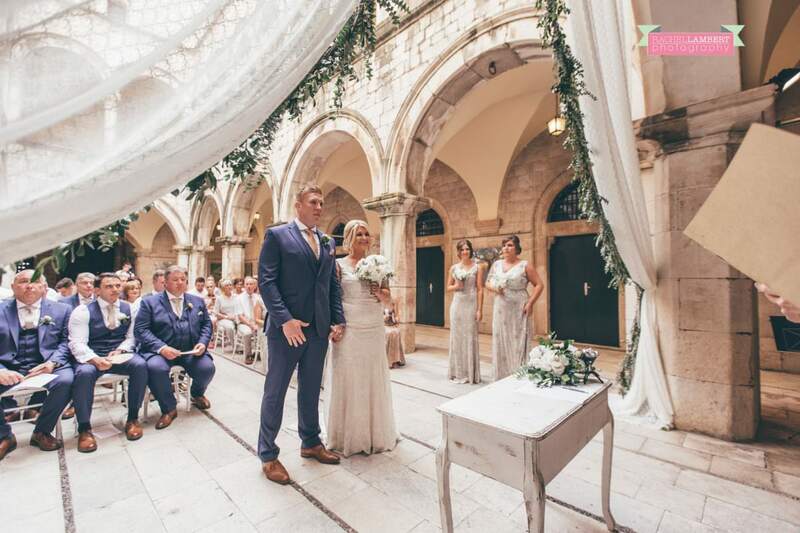 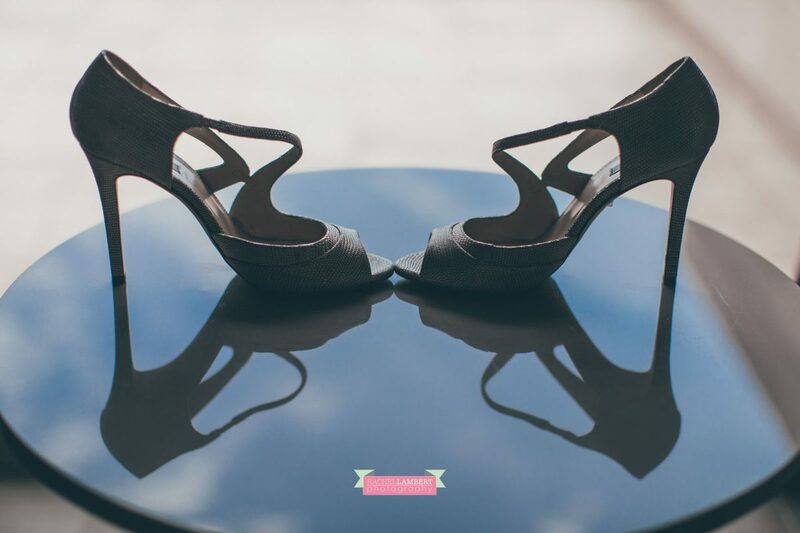 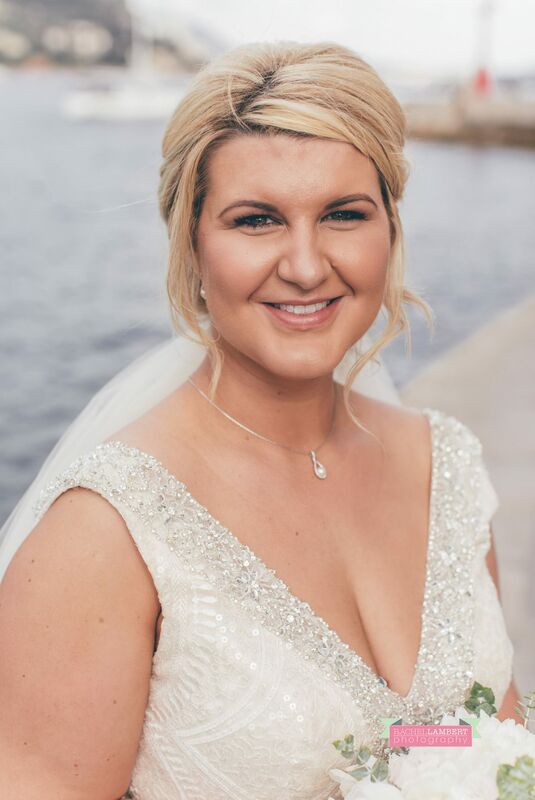 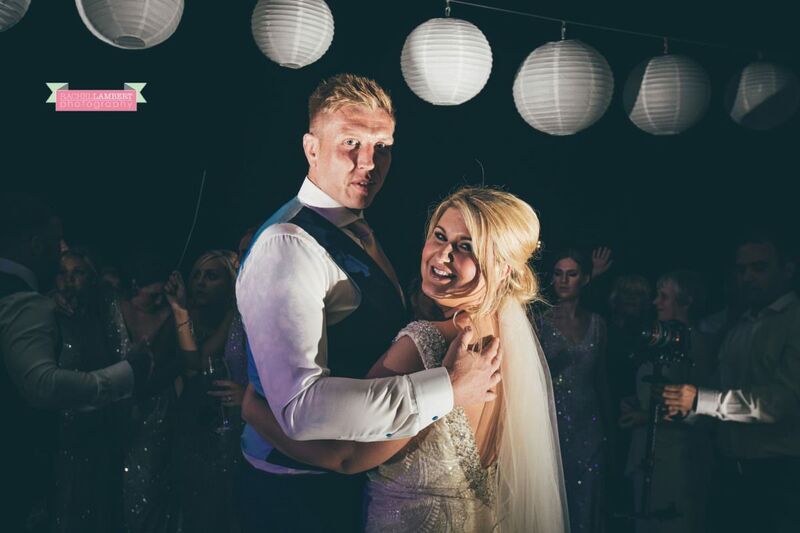 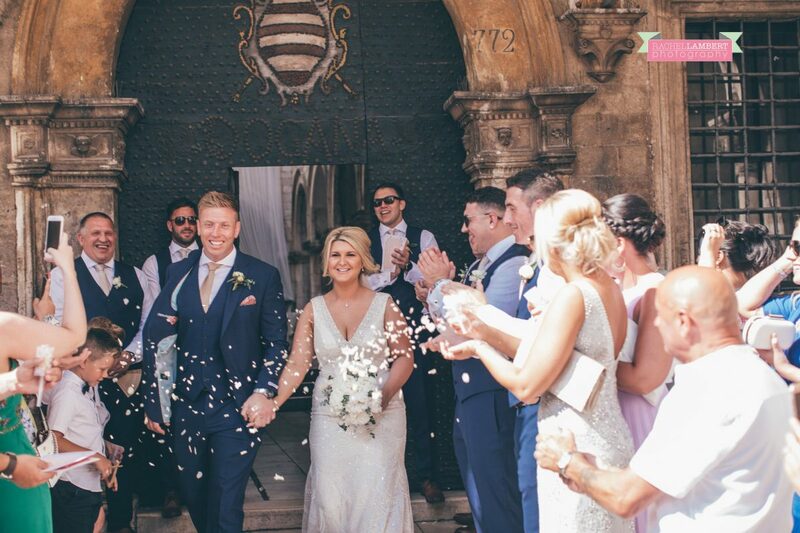 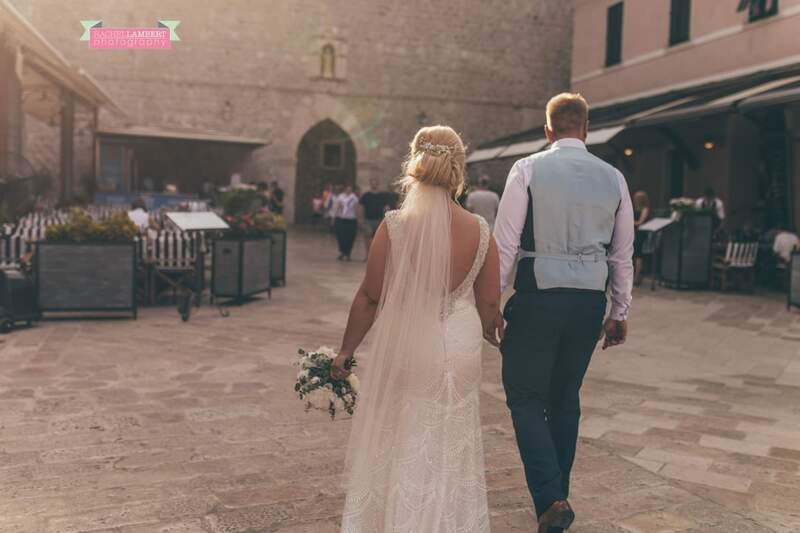 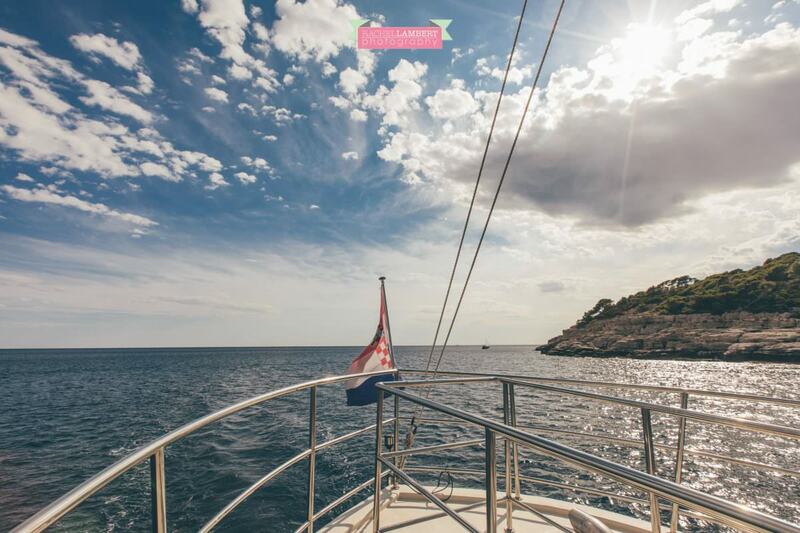 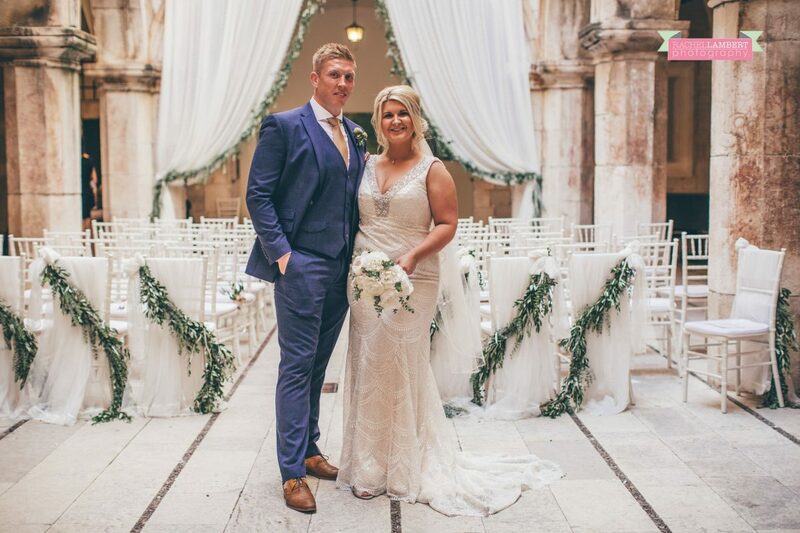 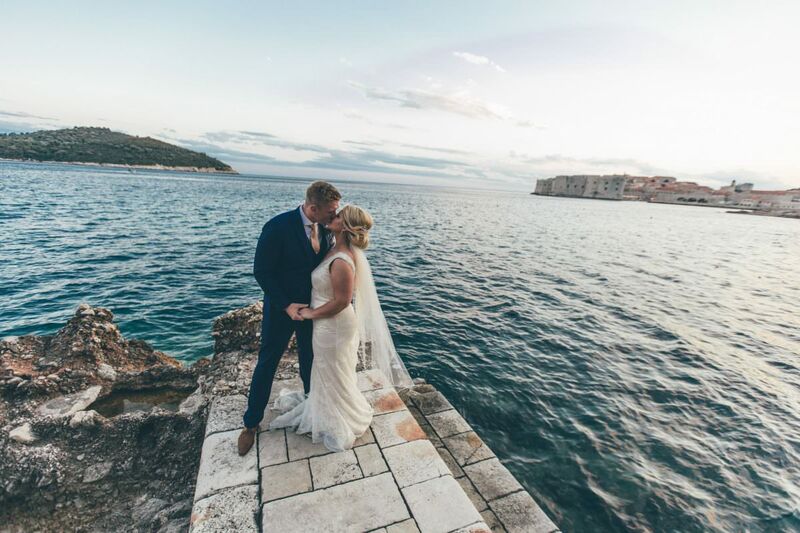 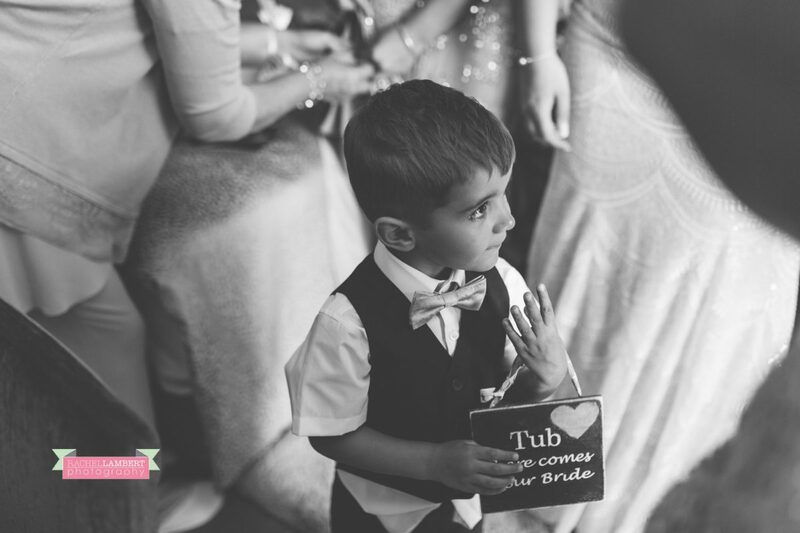 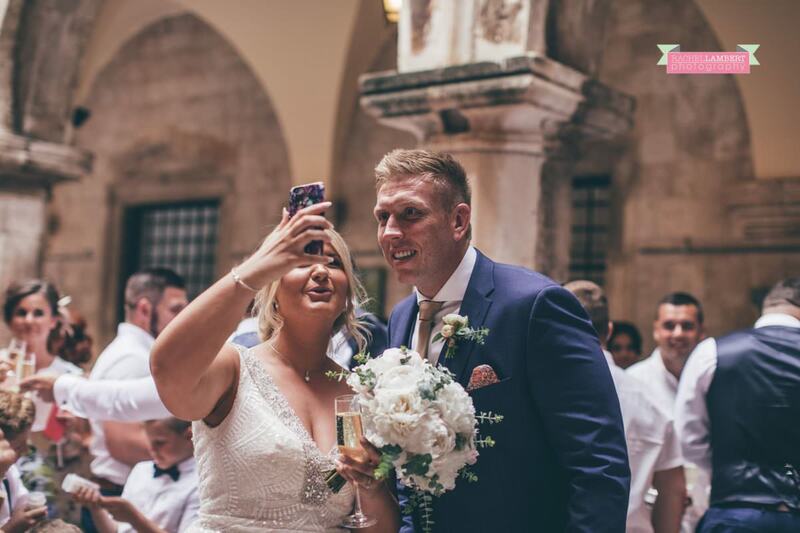 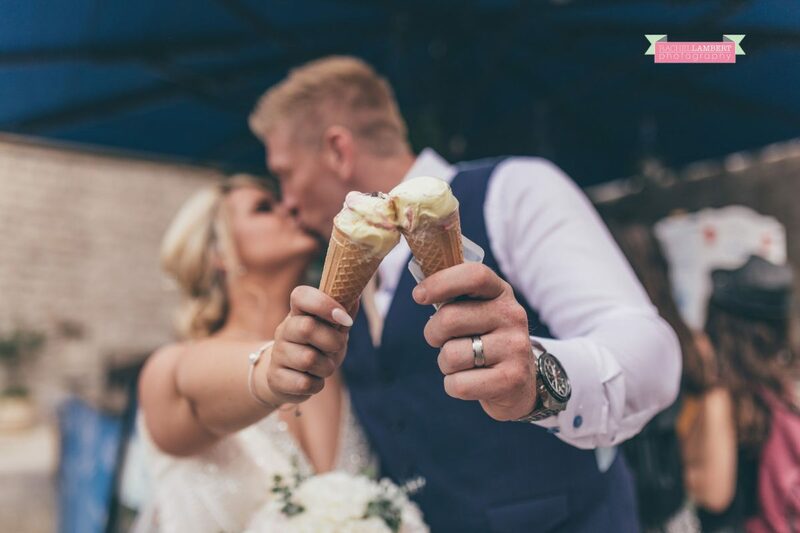 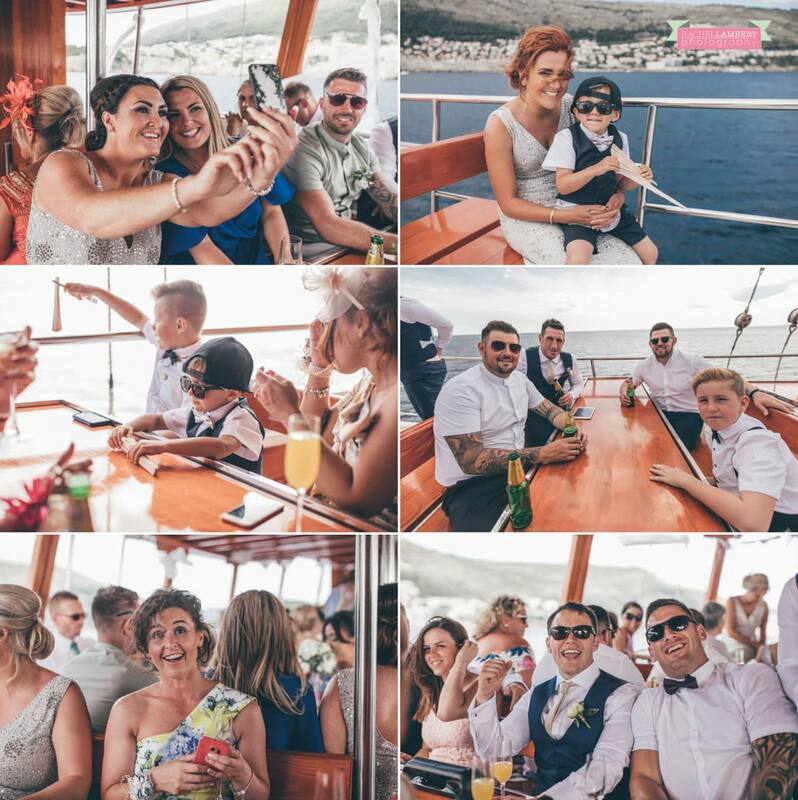 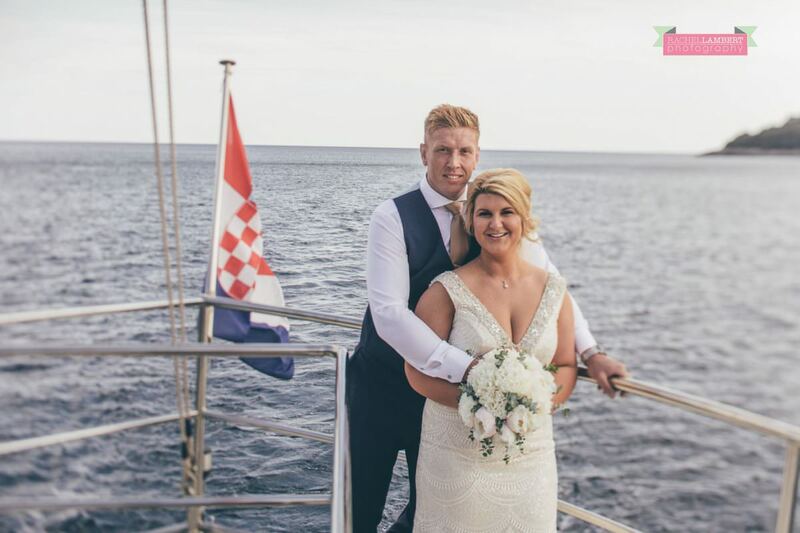 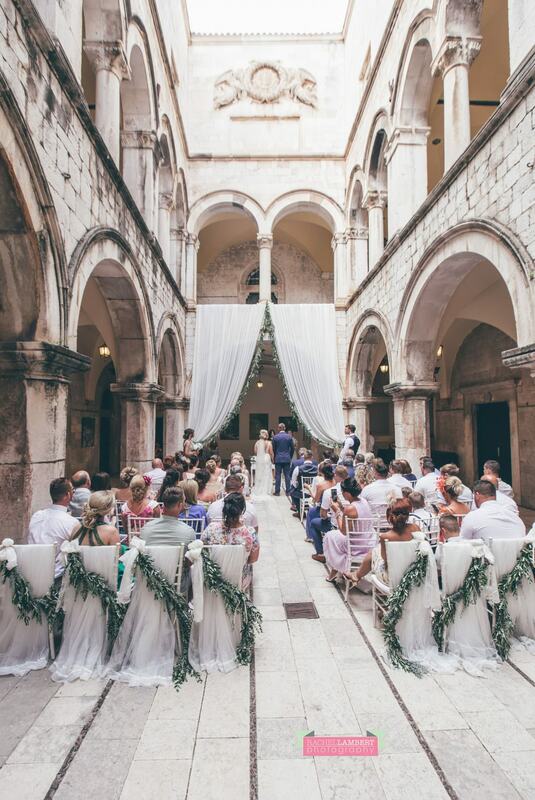 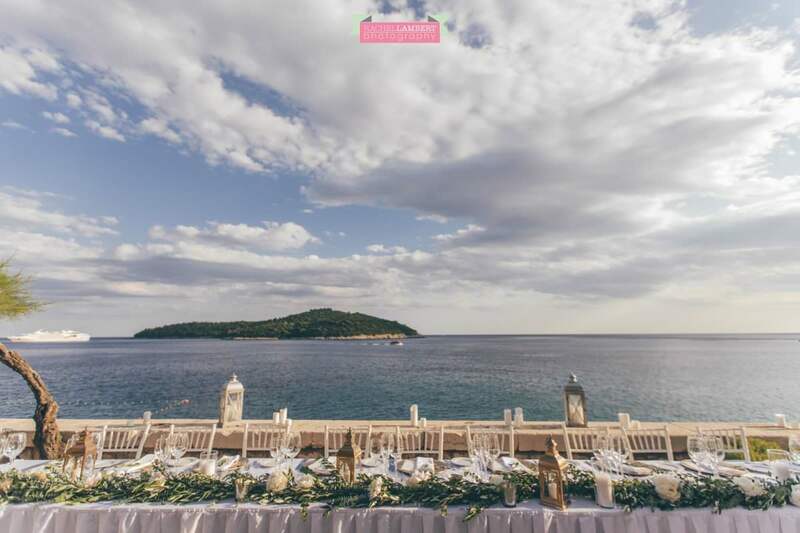 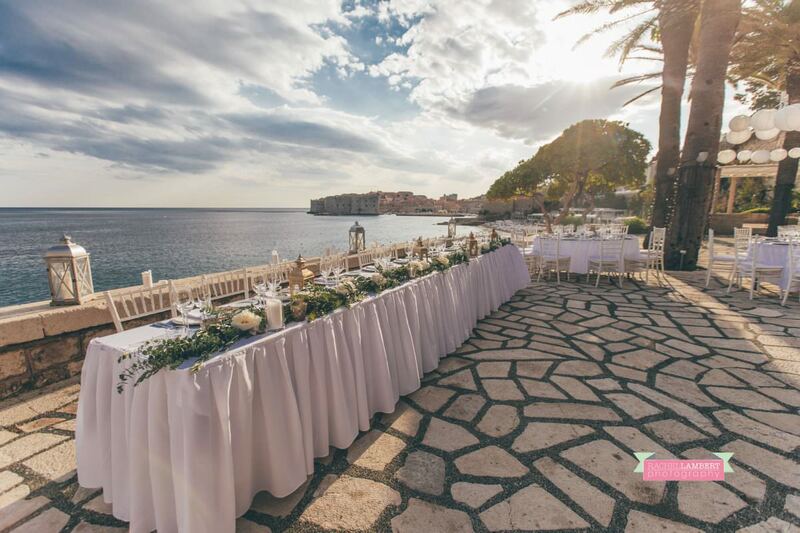 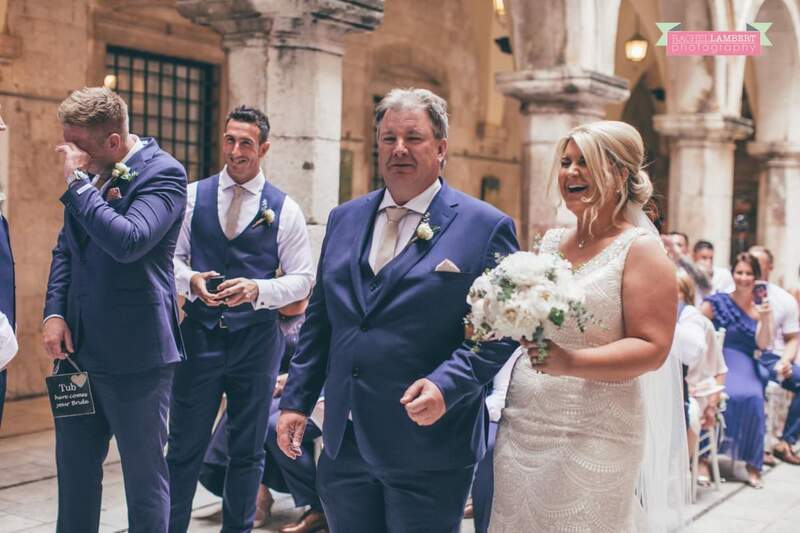 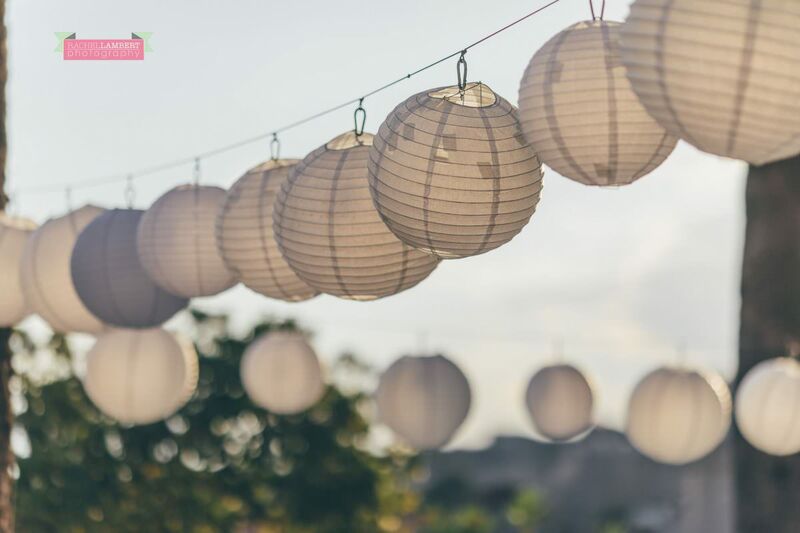 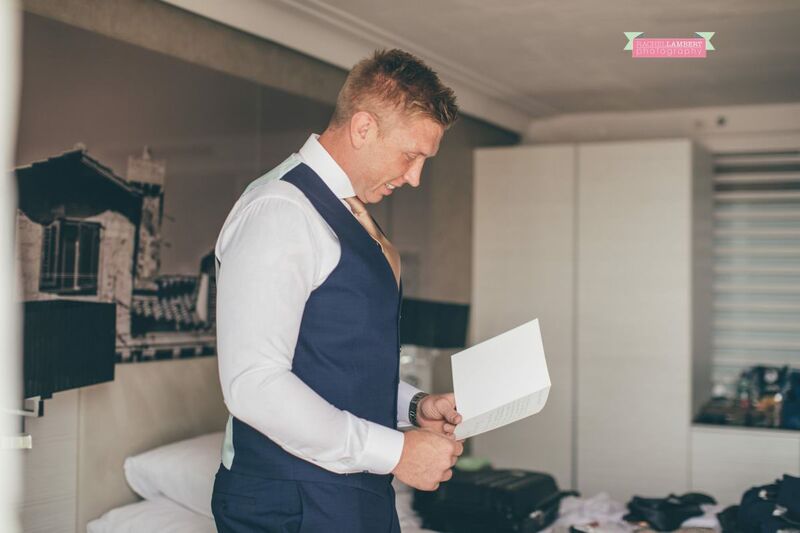 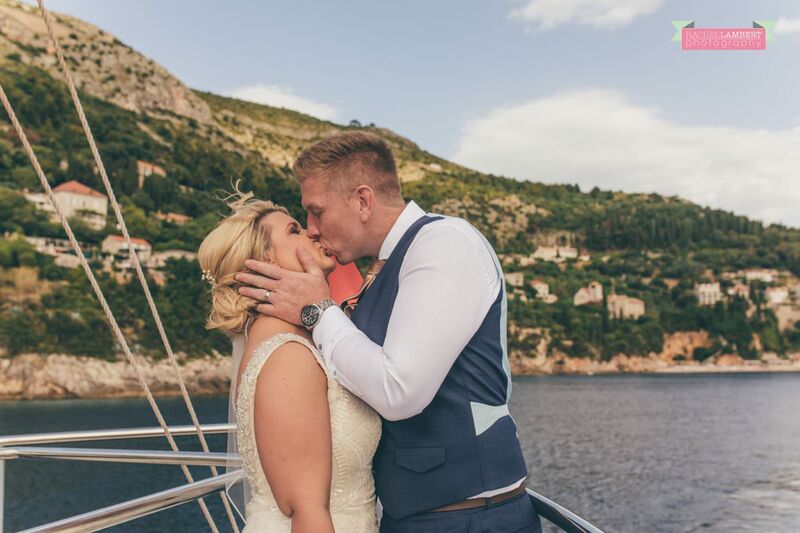 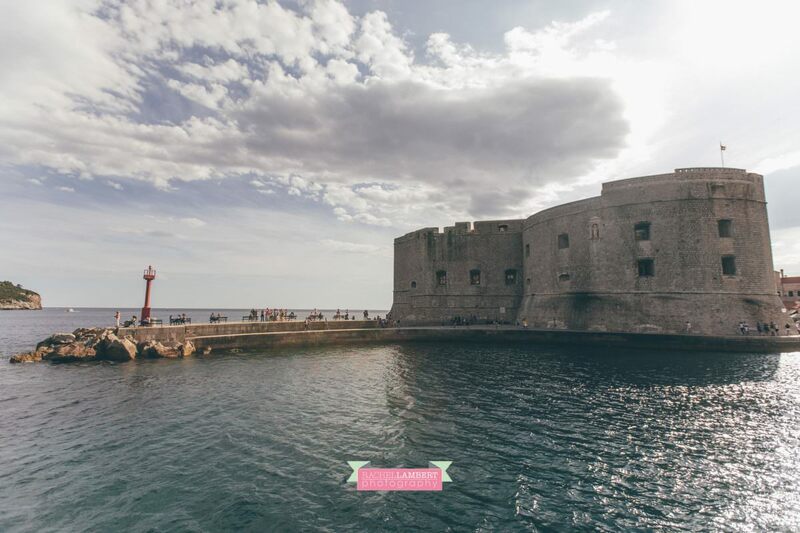 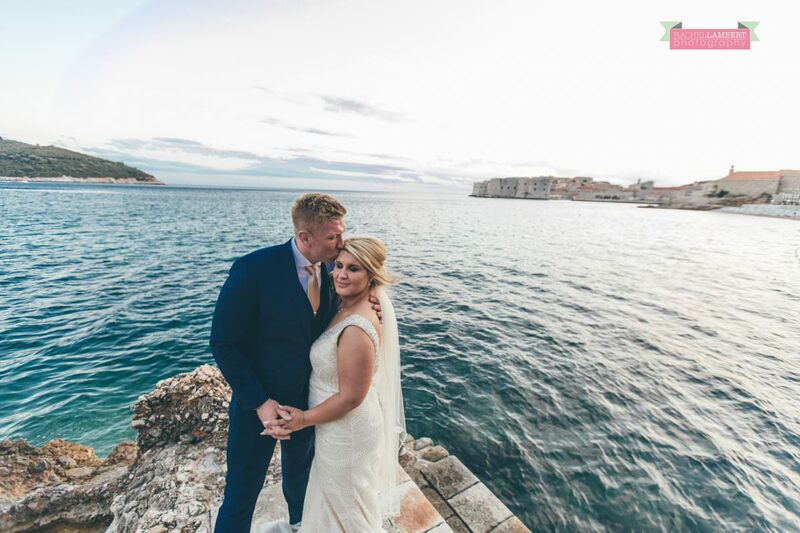 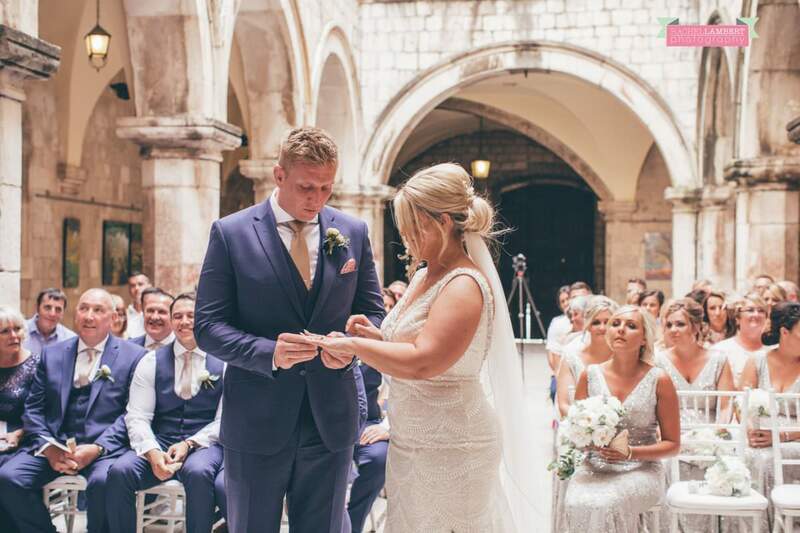 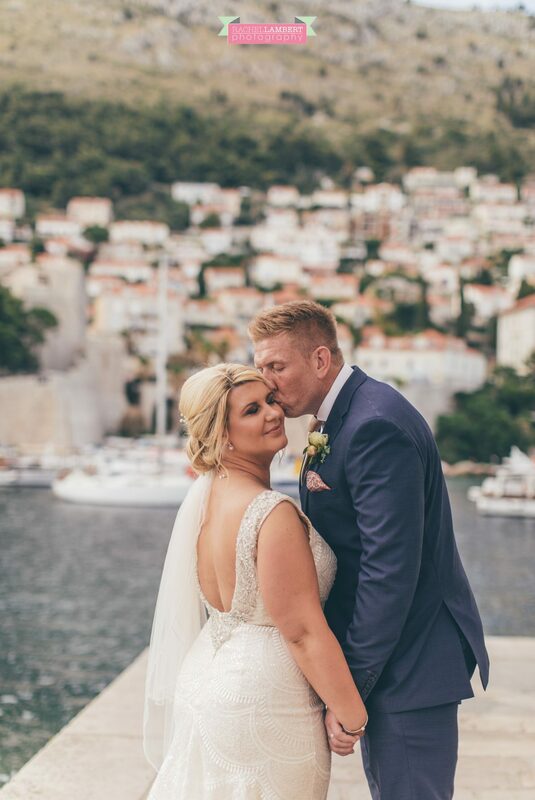 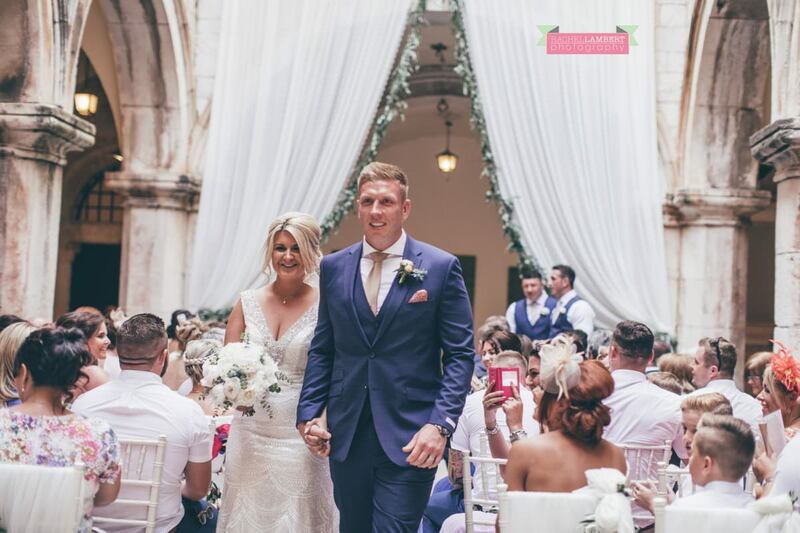 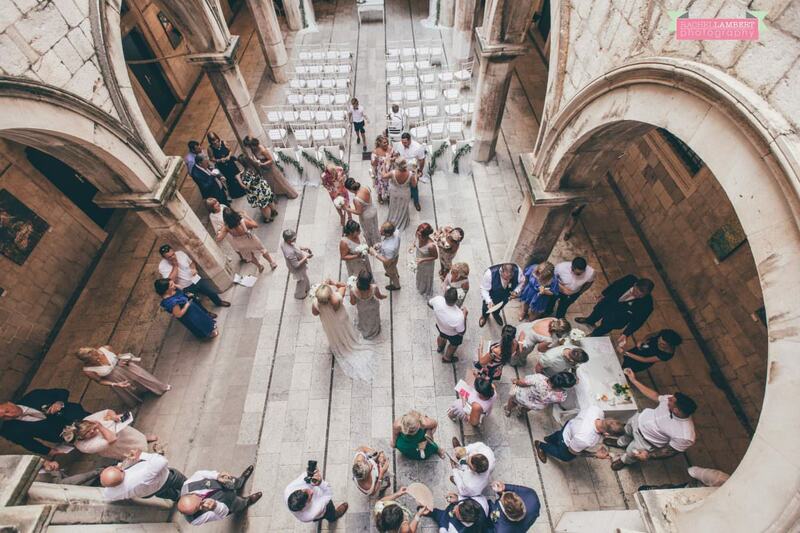 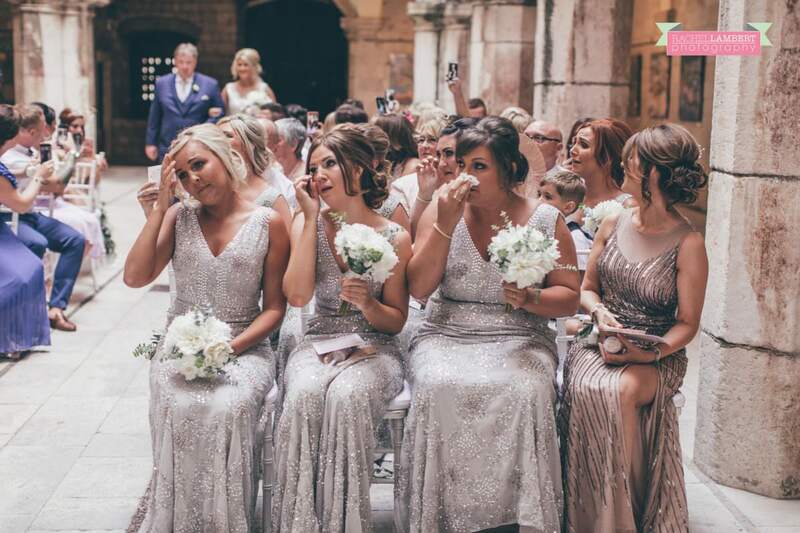 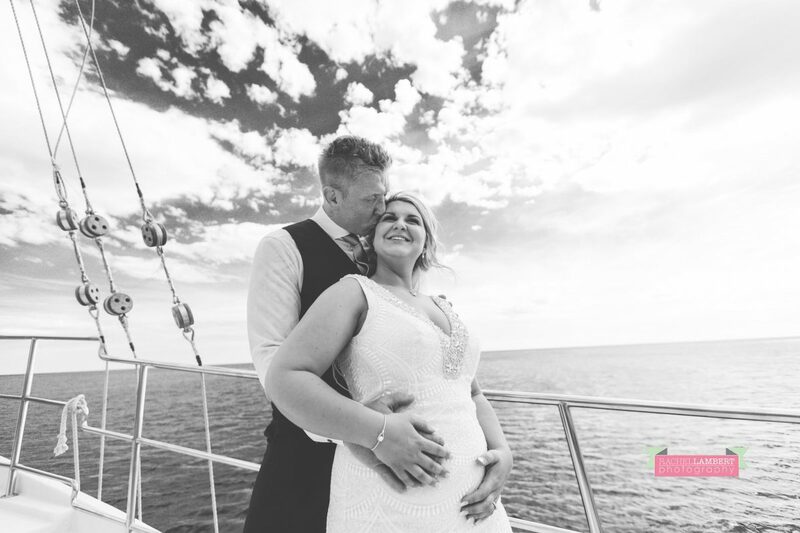 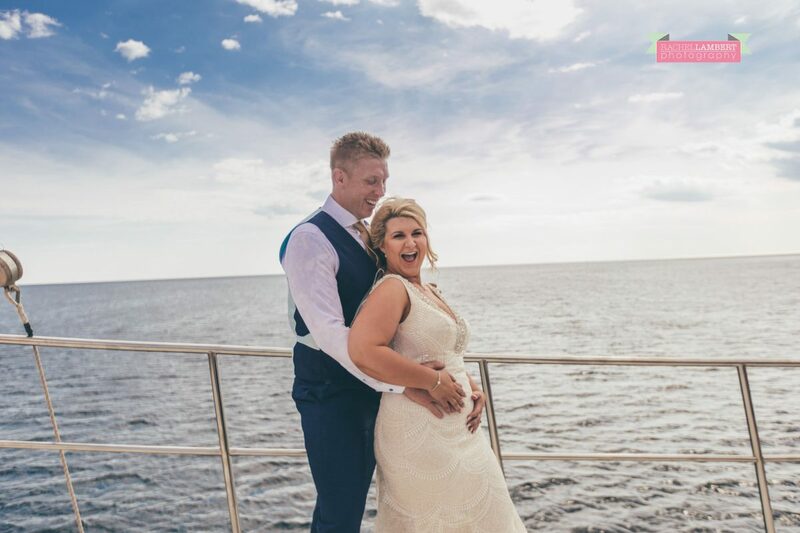 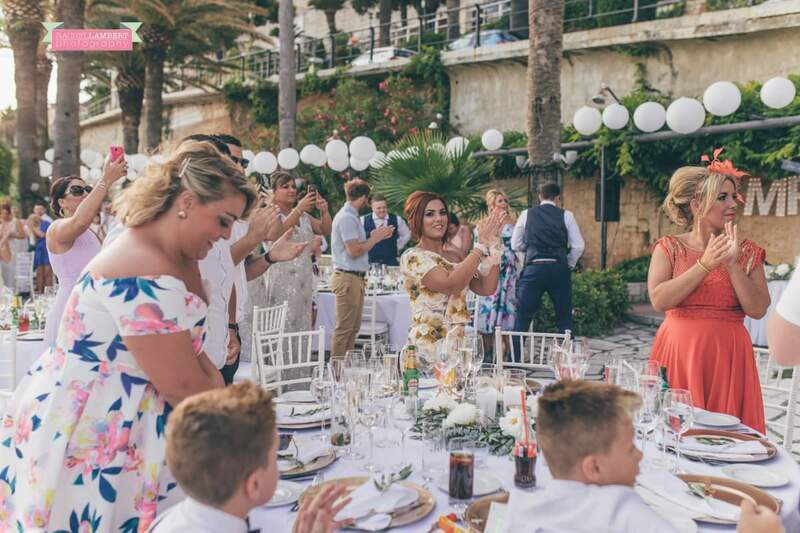 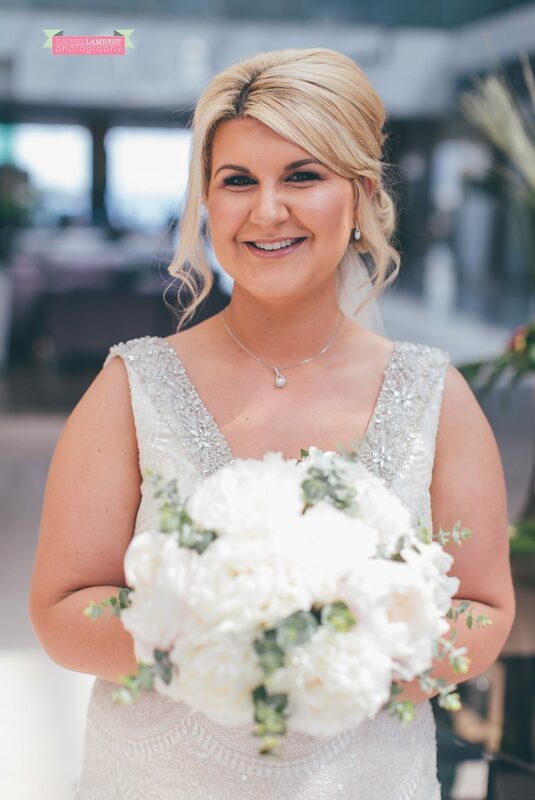 Amazing to get to work with Aurora Wedding Films and Dubrovnik Luxury Weddings, I think we made a great team!